Who says you can only drink beer during the summer? 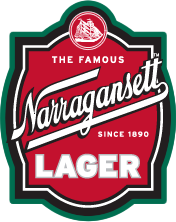 Narragansett beer is going strong this winter and we haven’t even had much snow. 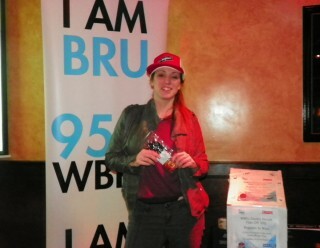 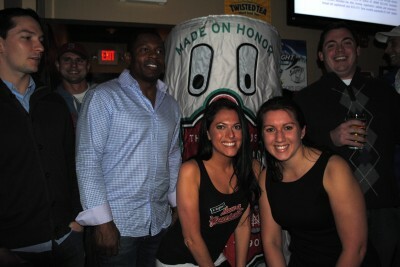 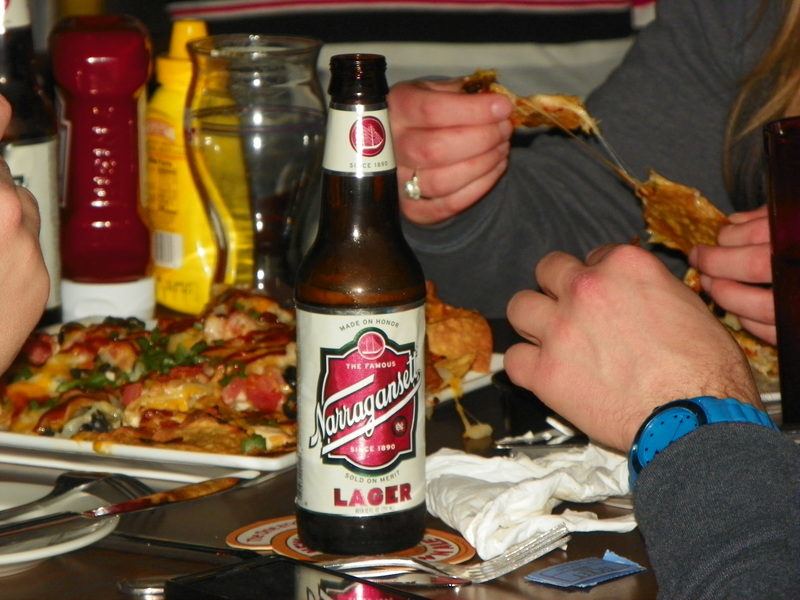 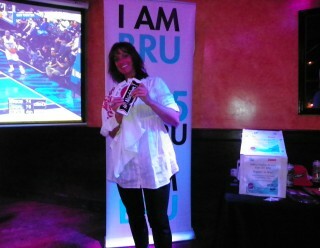 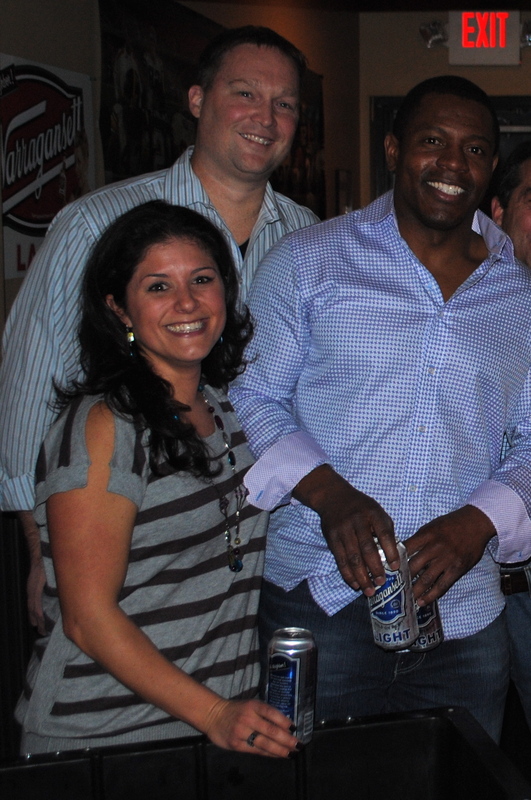 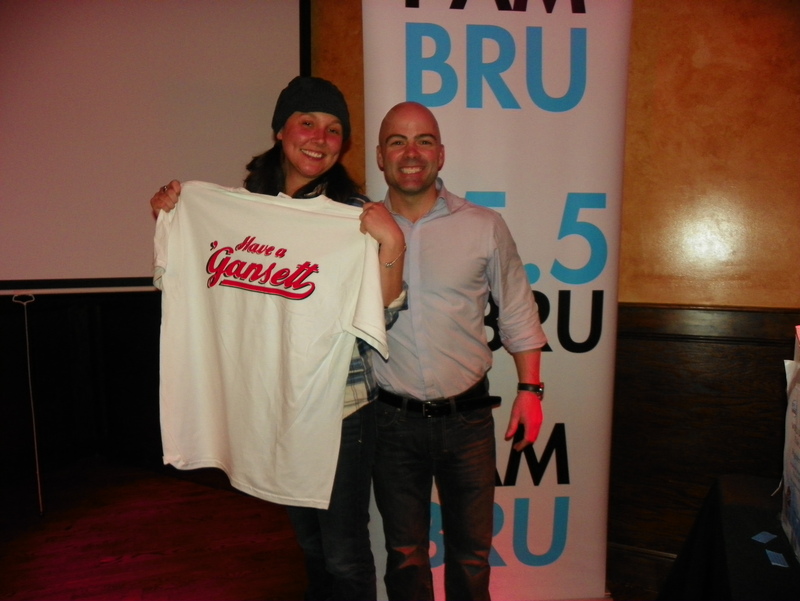 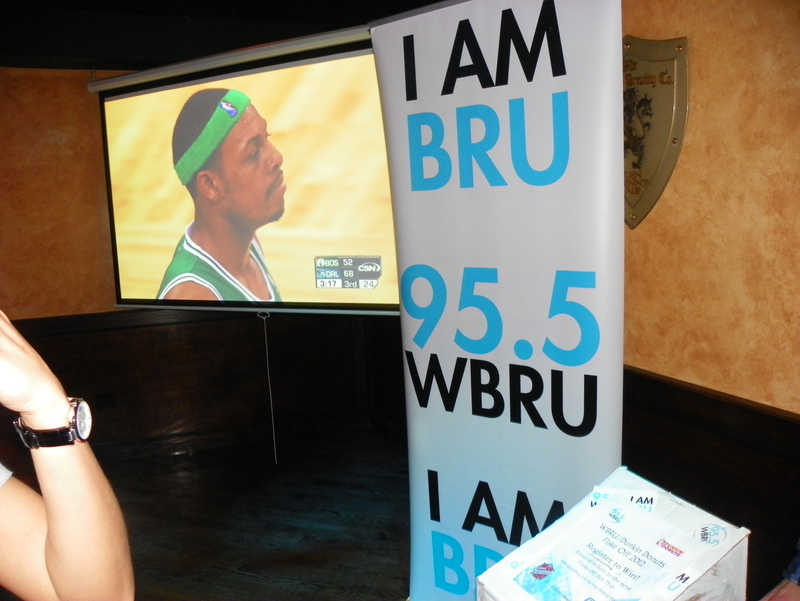 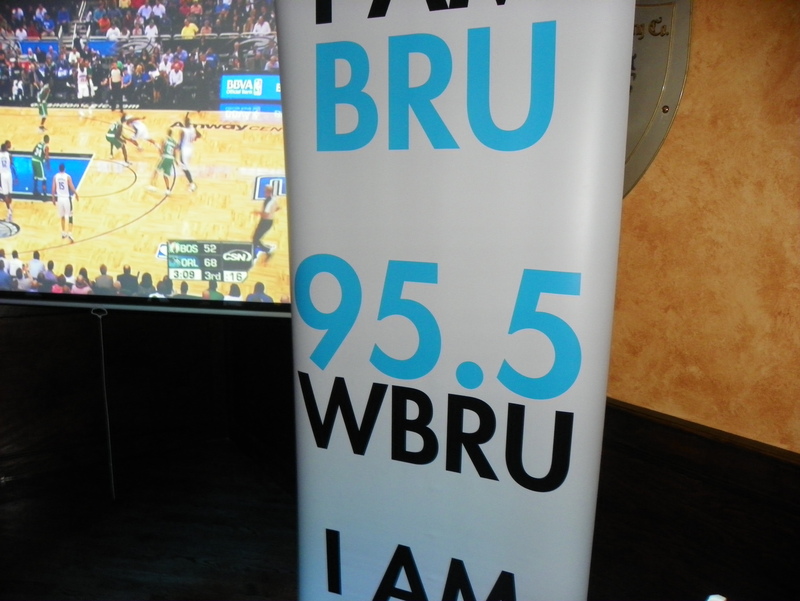 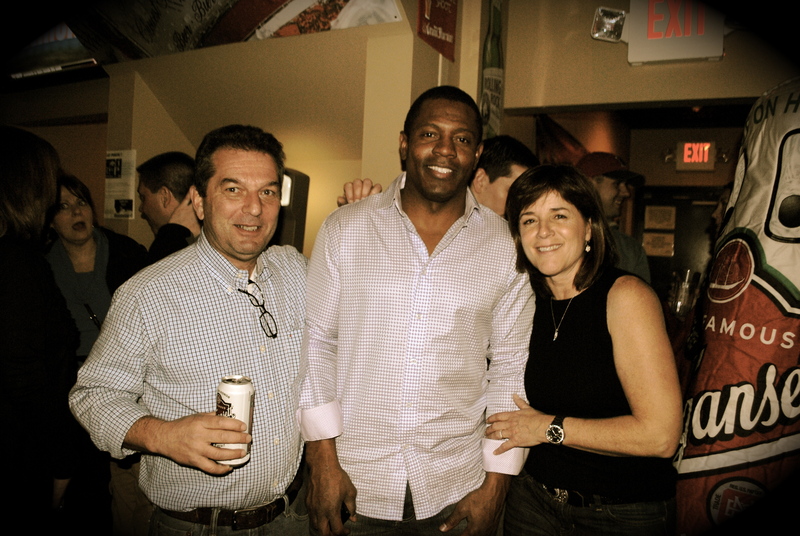 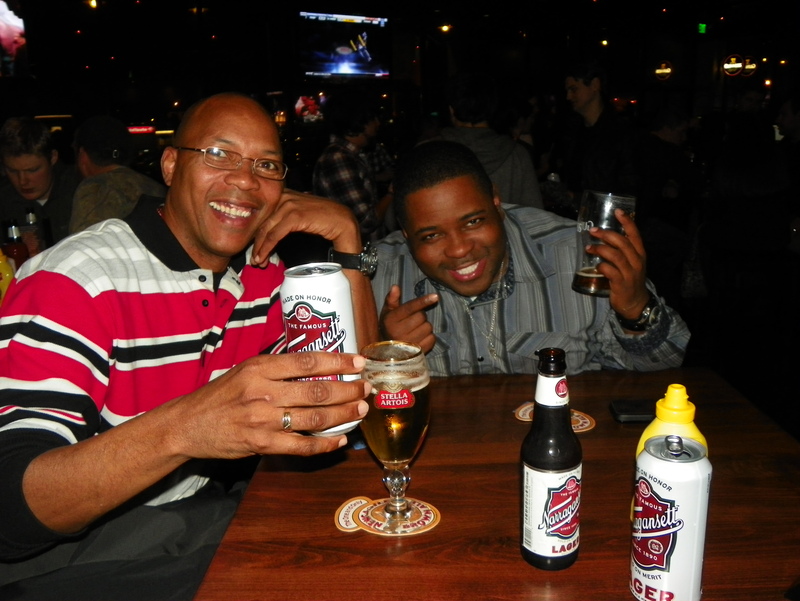 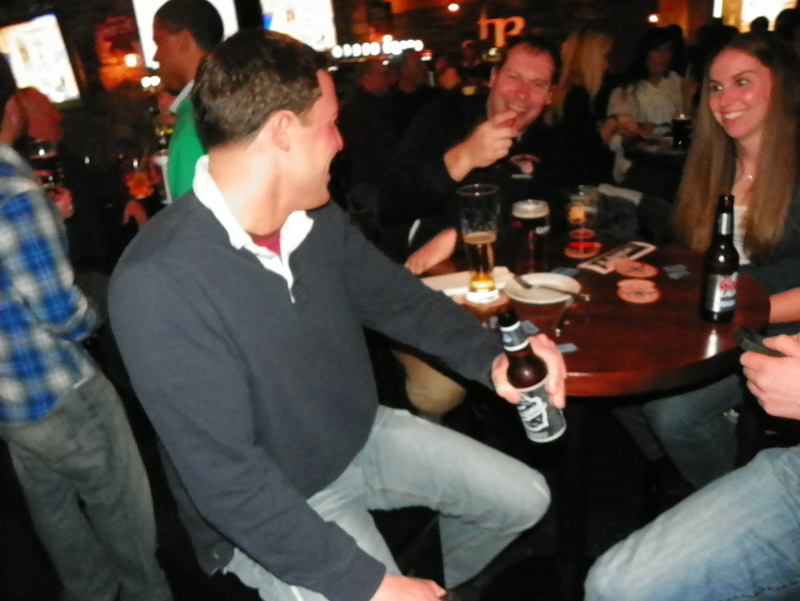 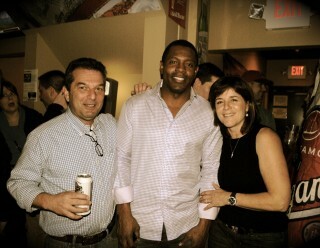 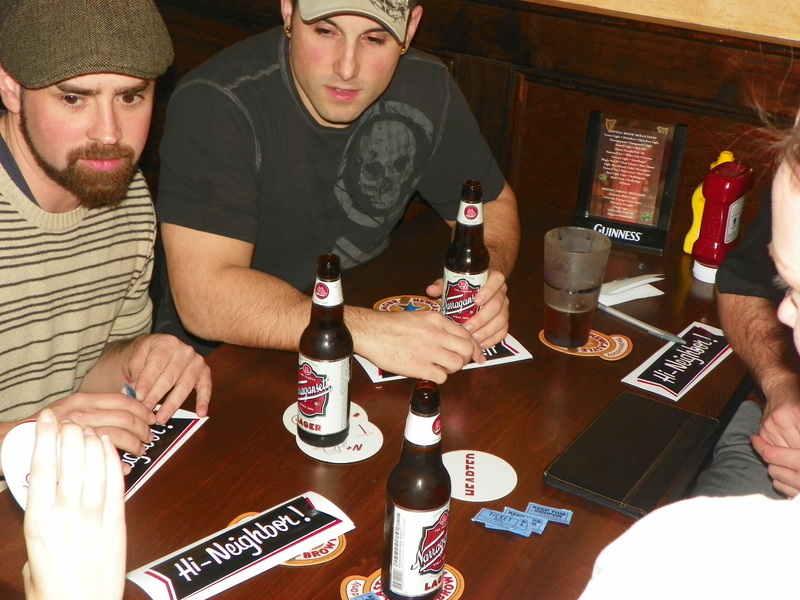 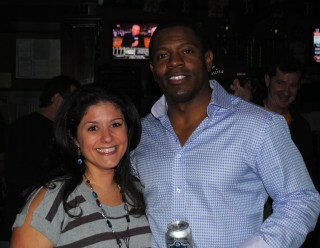 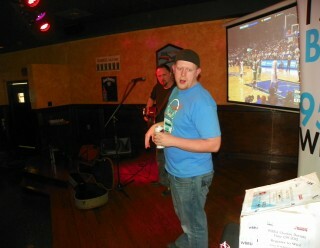 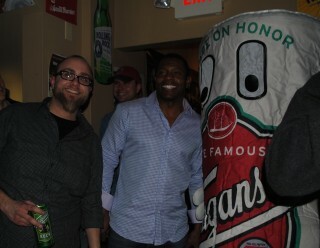 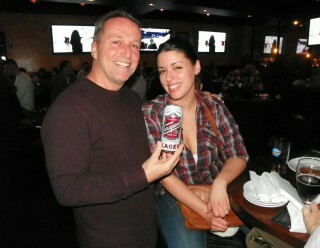 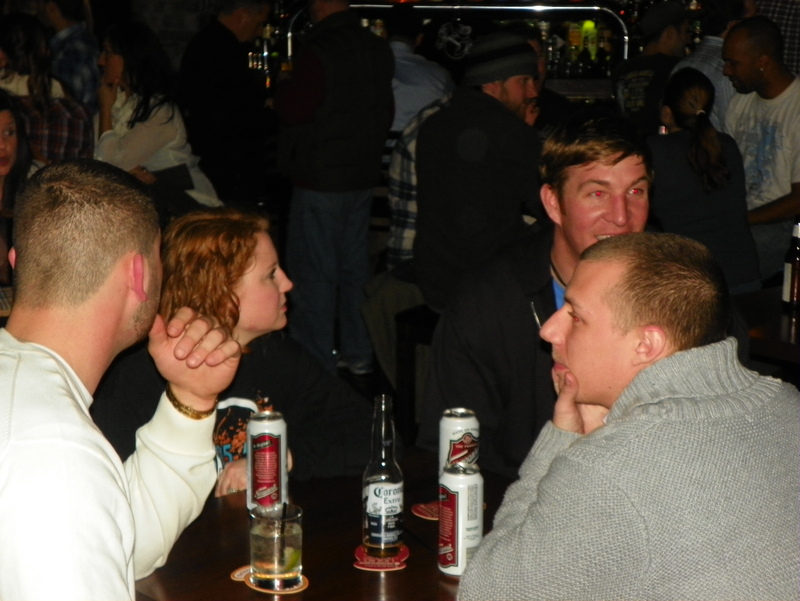 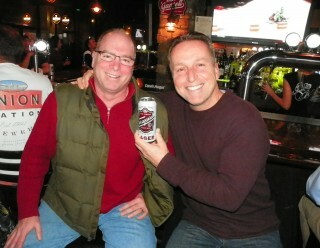 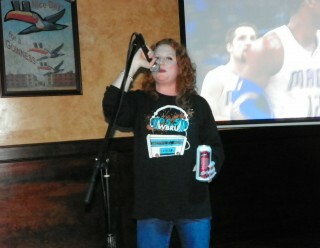 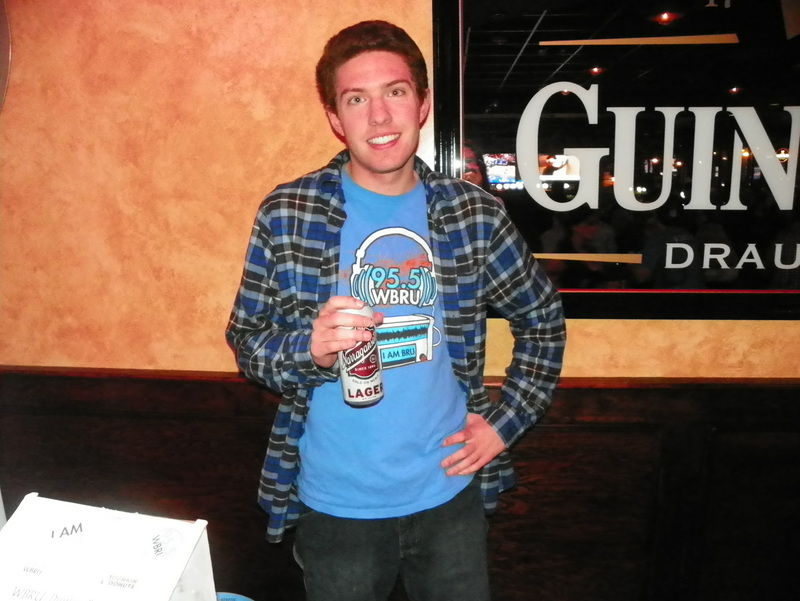 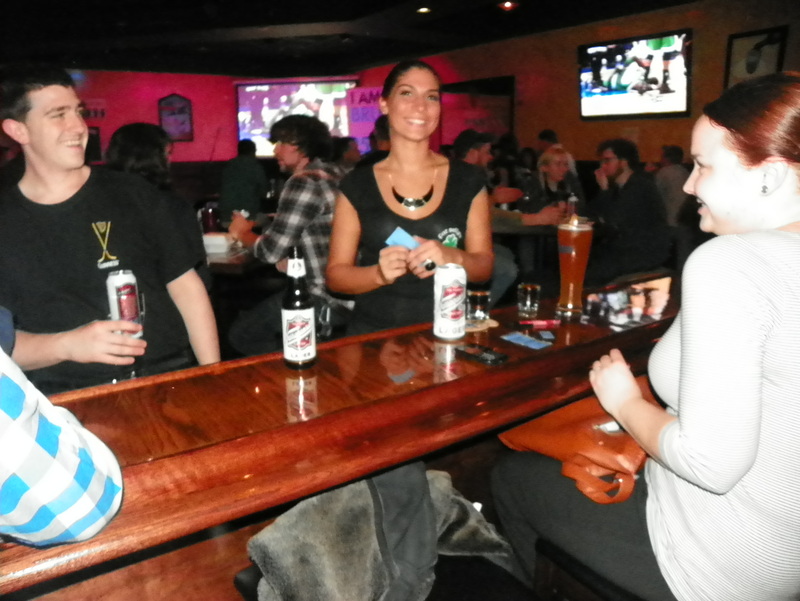 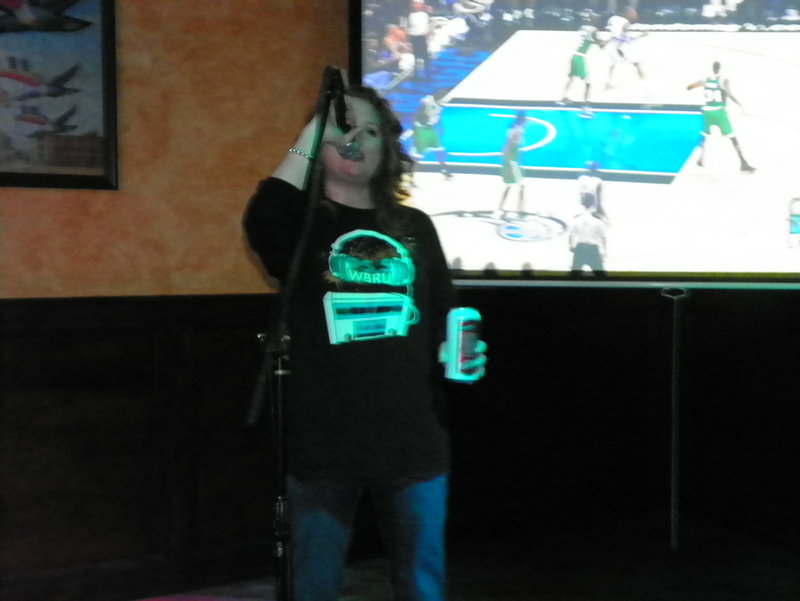 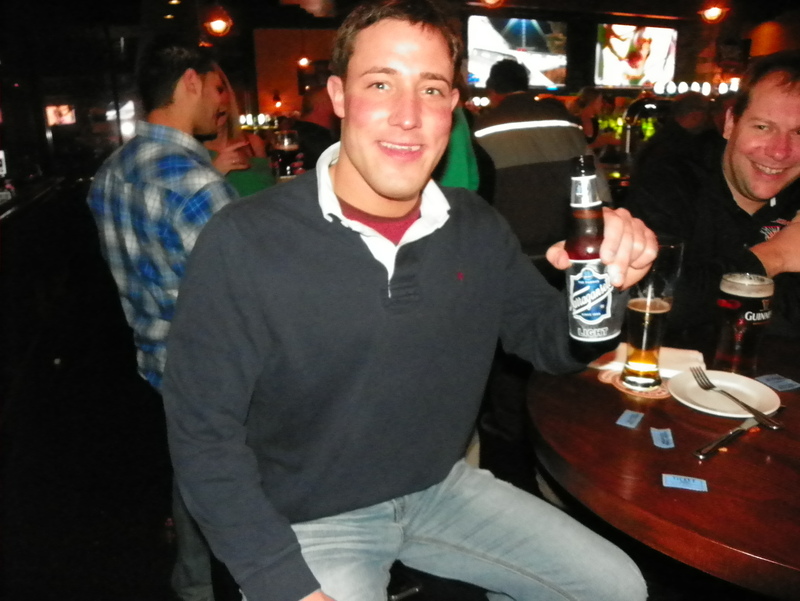 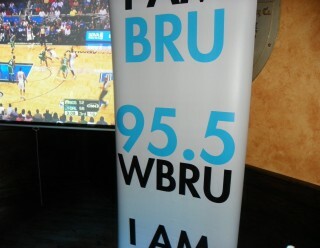 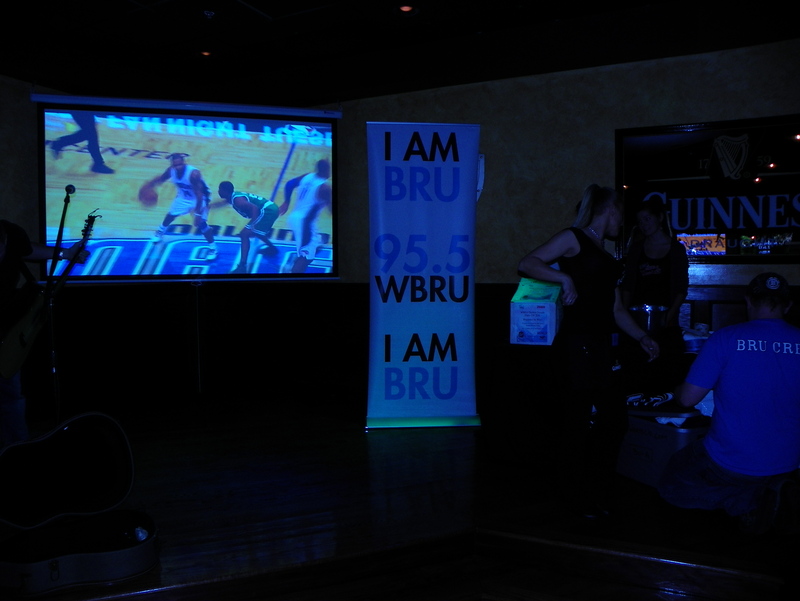 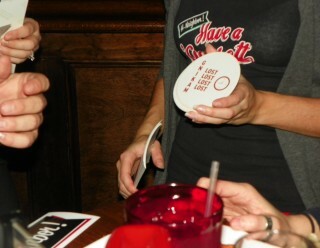 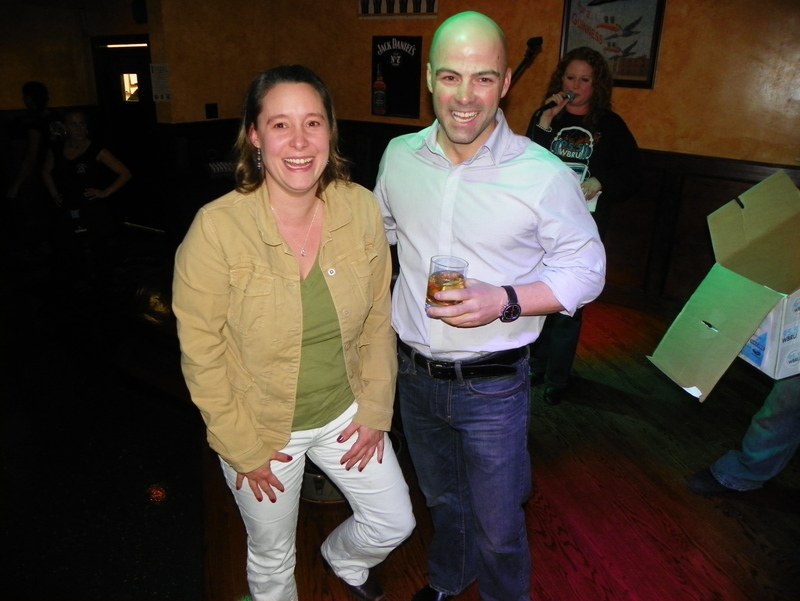 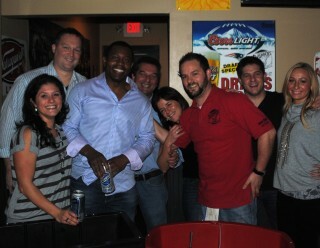 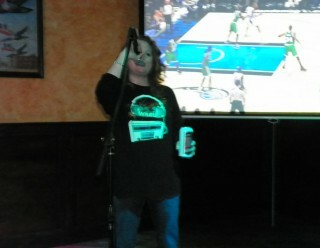 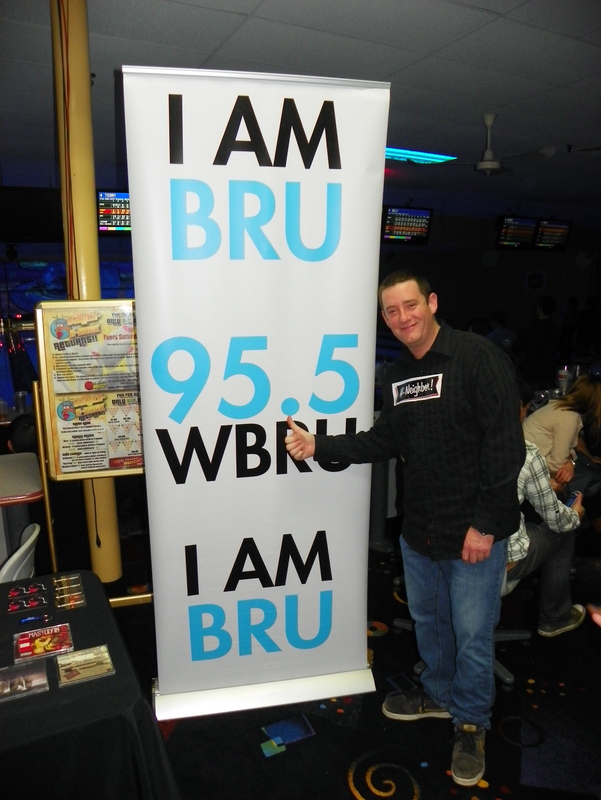 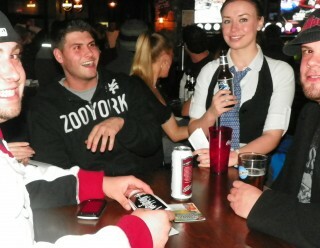 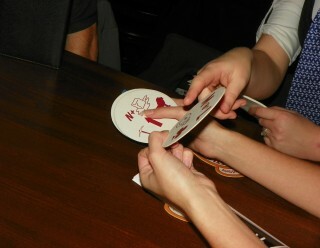 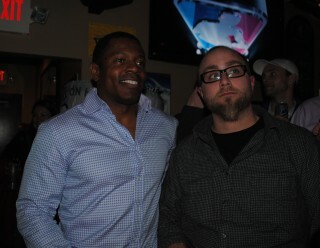 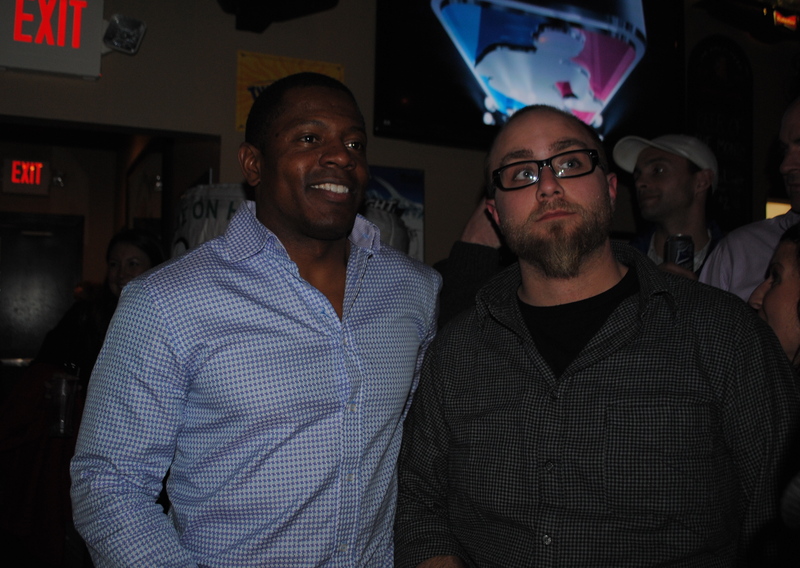 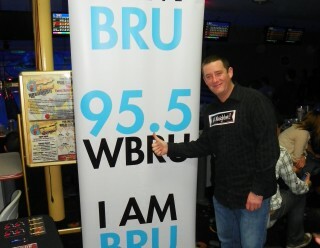 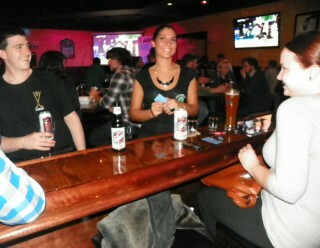 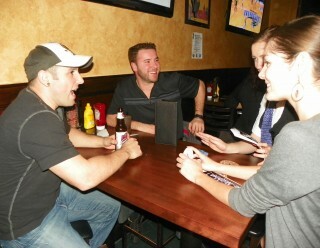 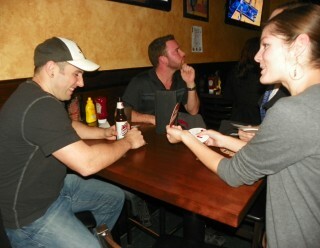 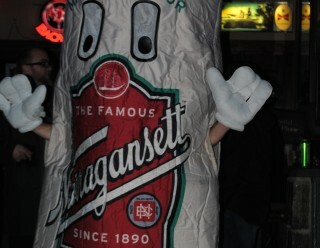 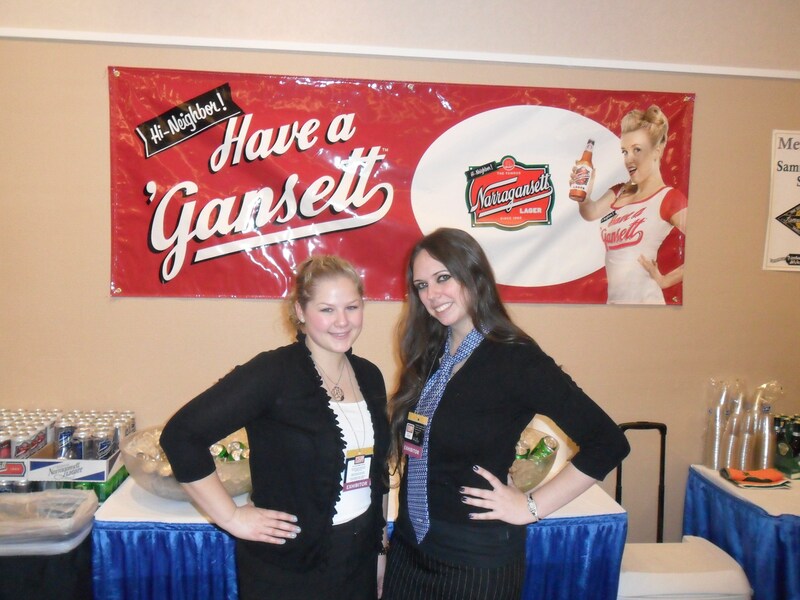 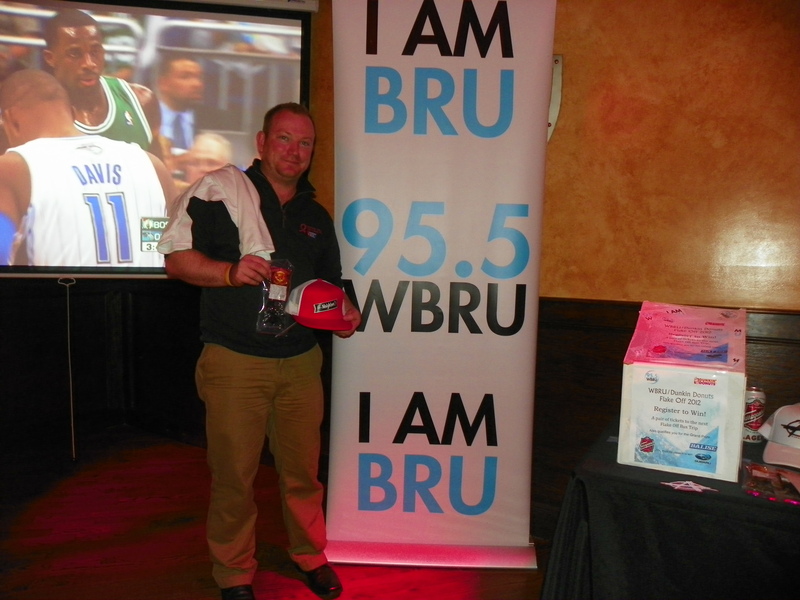 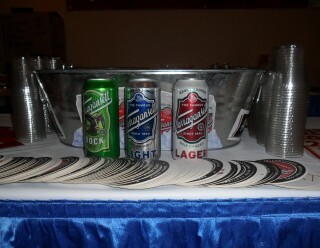 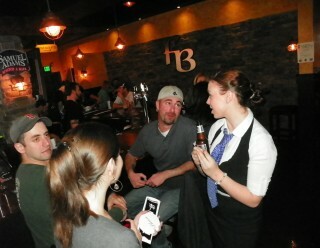 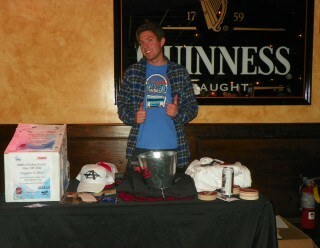 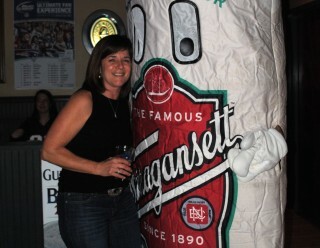 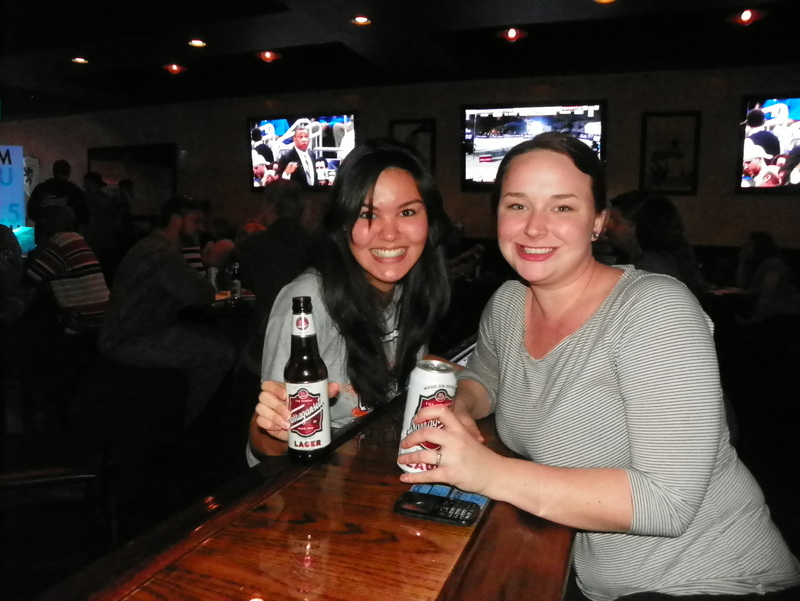 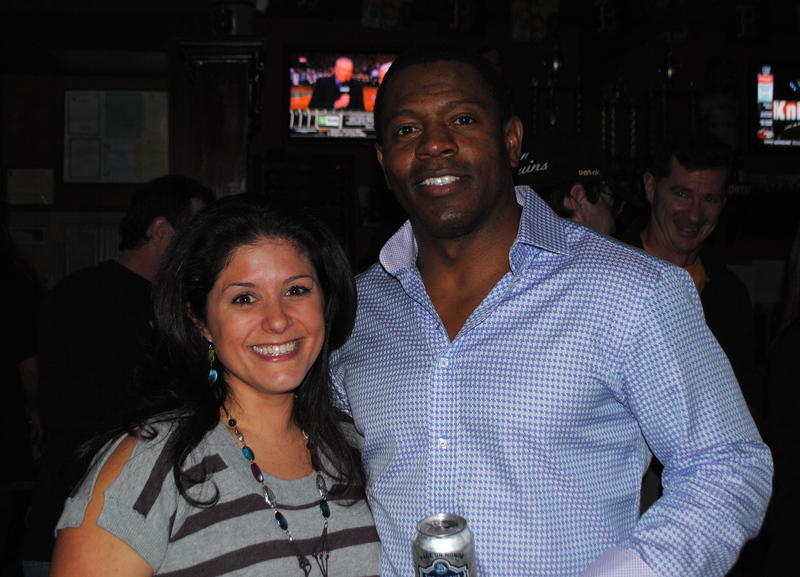 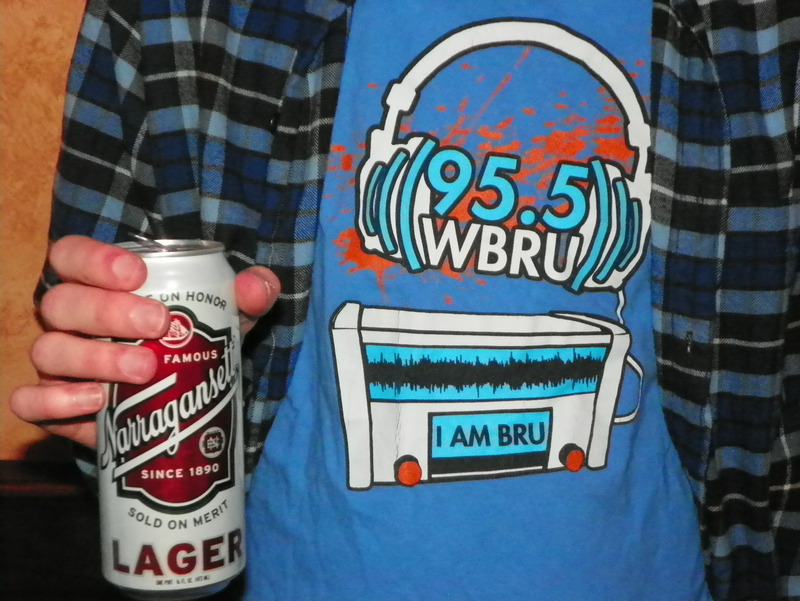 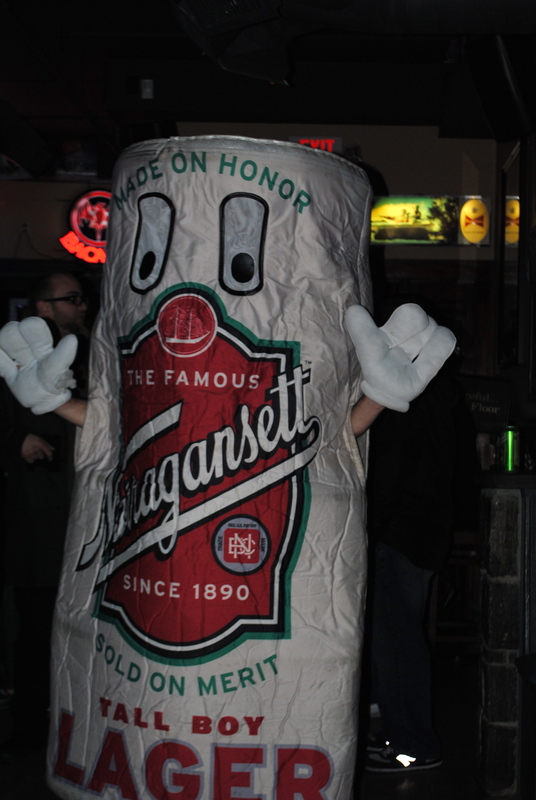 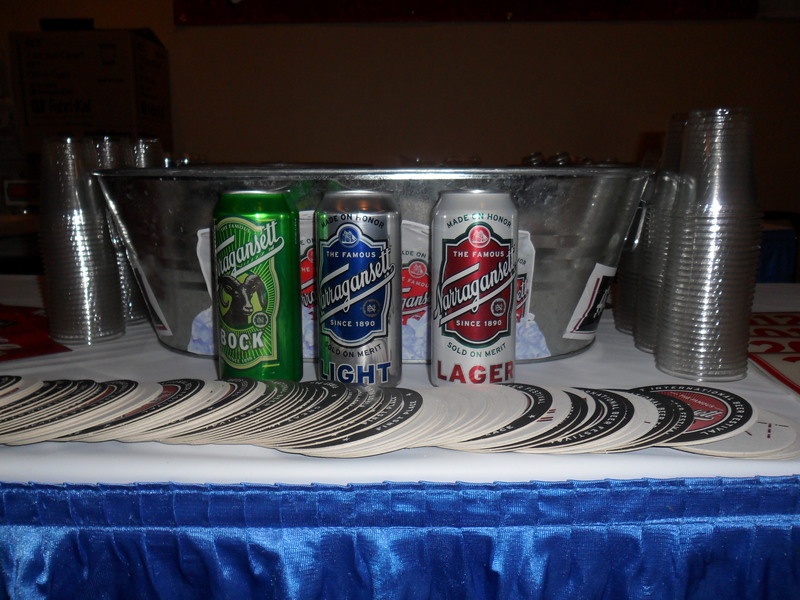 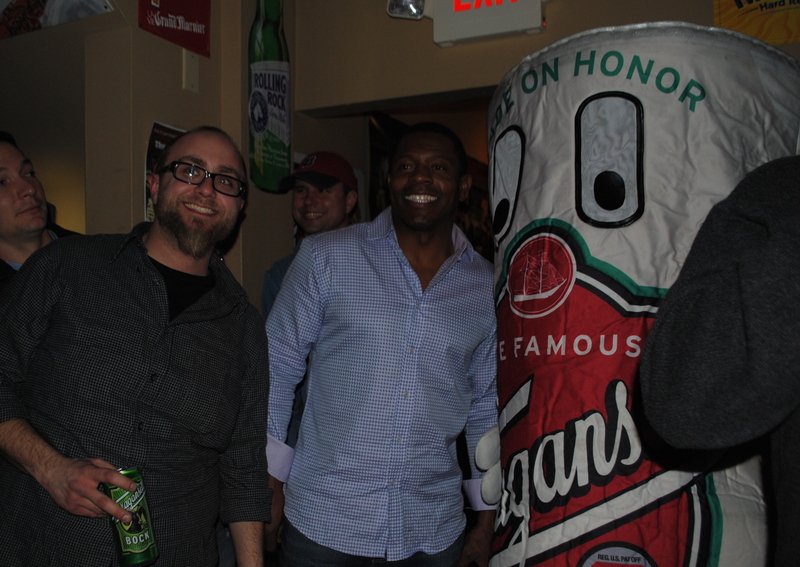 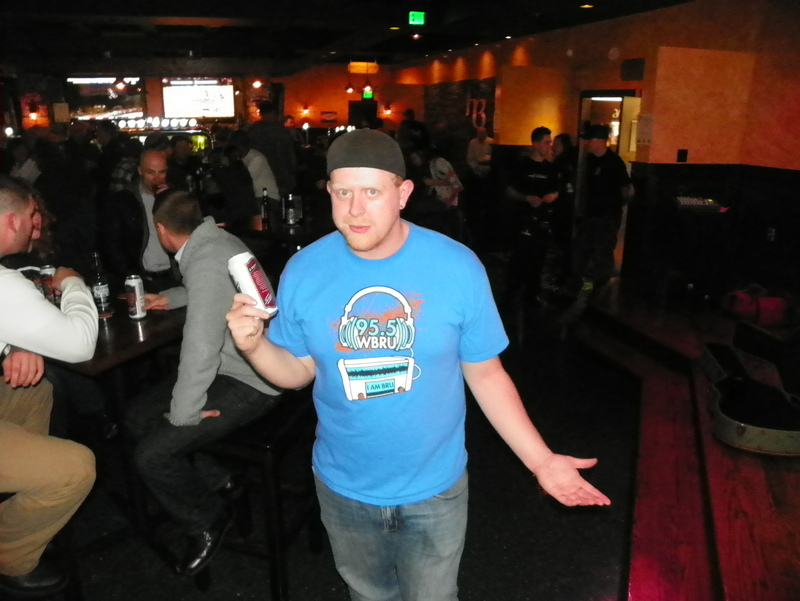 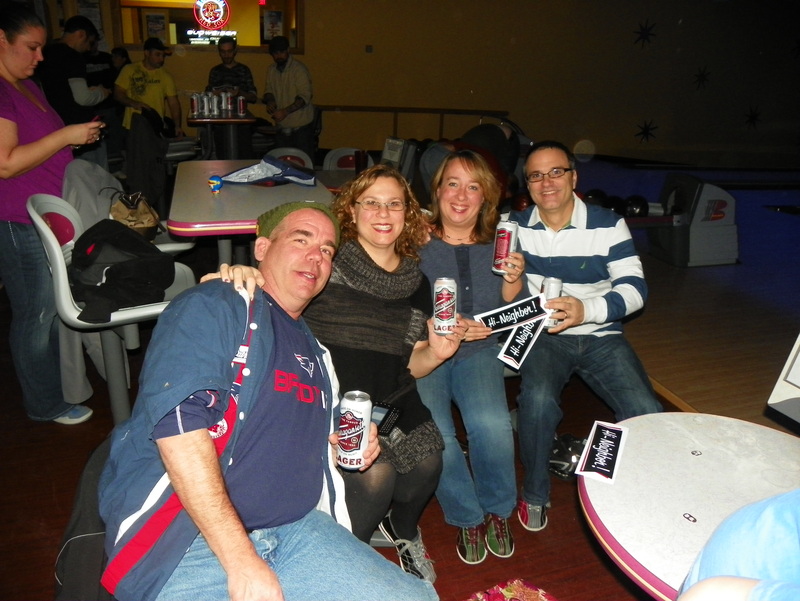 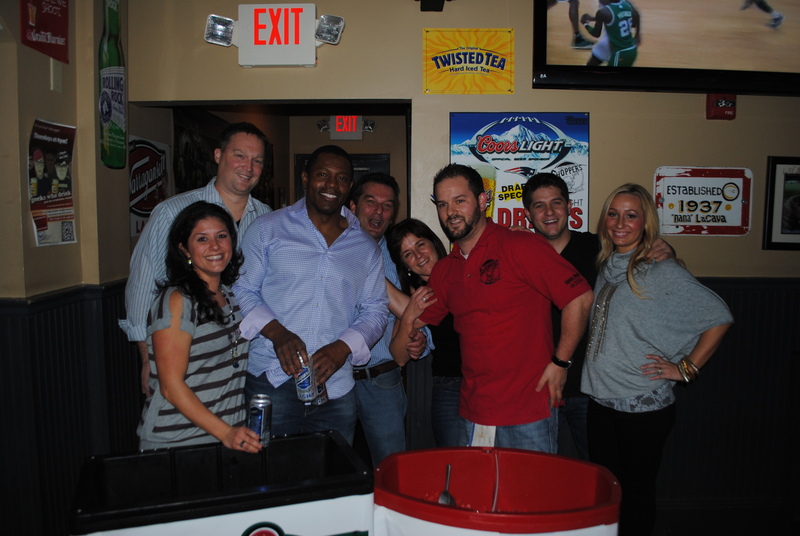 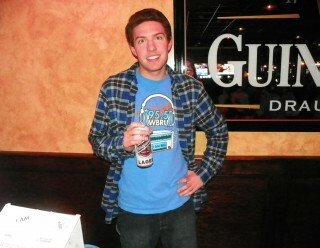 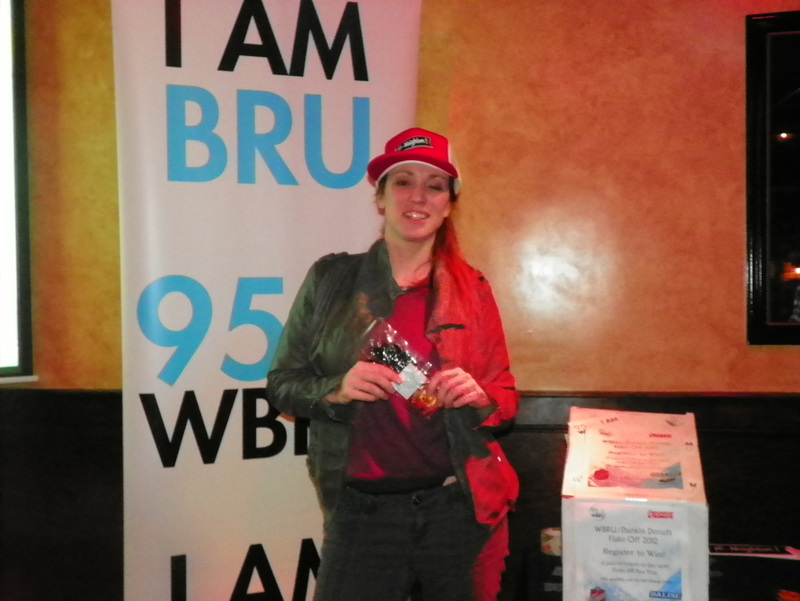 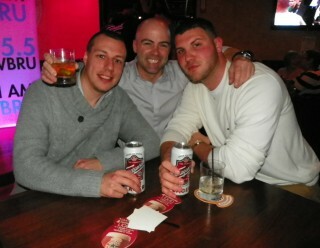 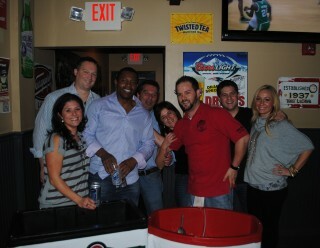 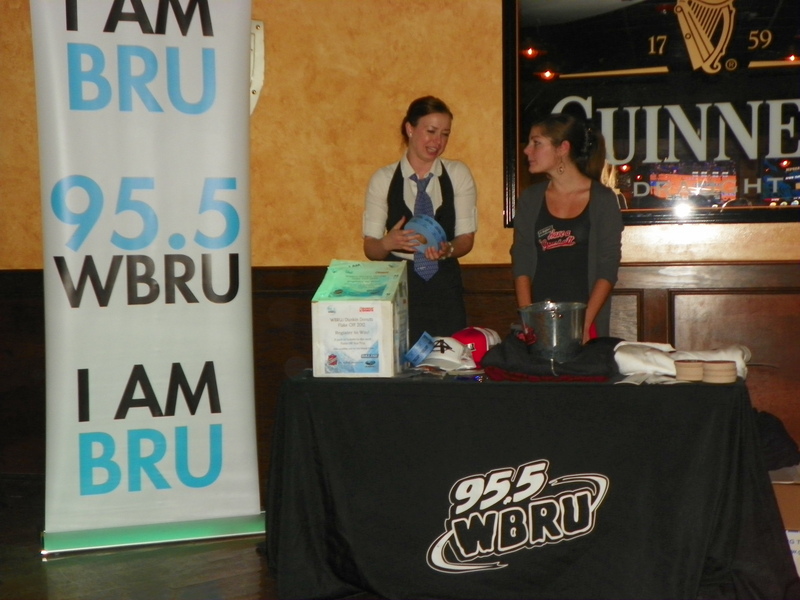 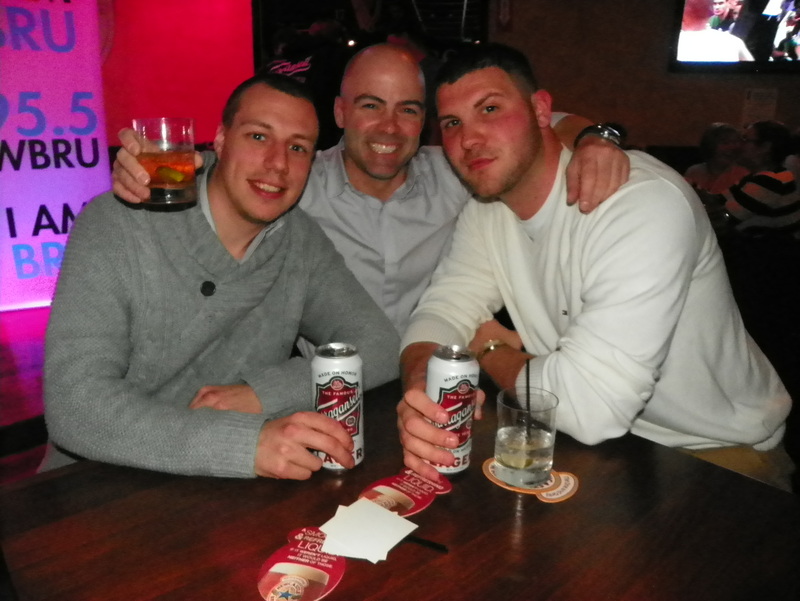 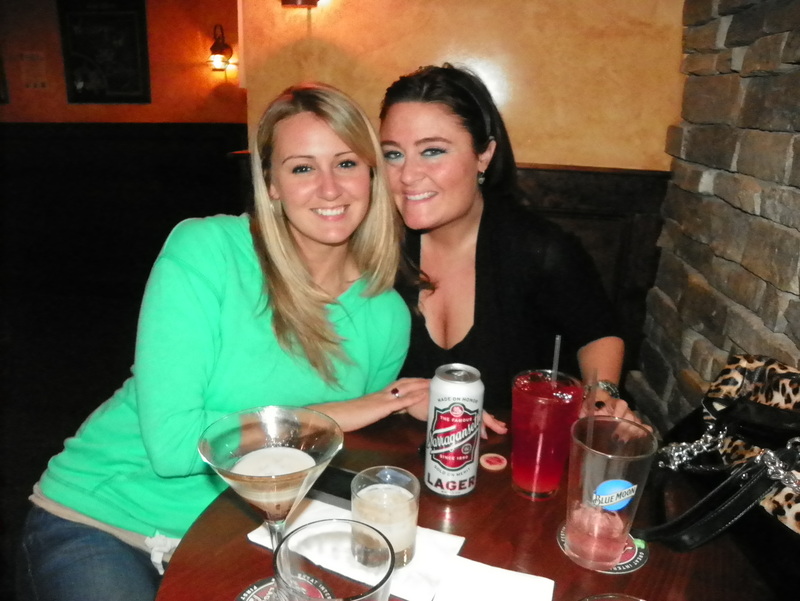 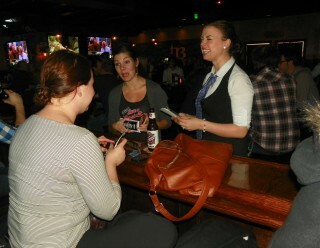 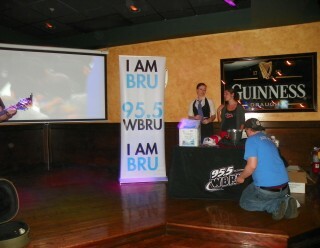 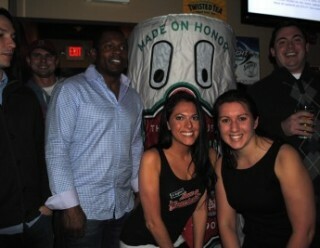 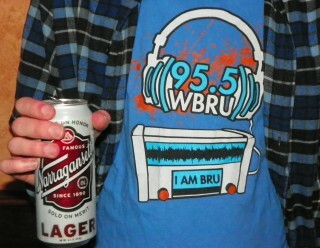 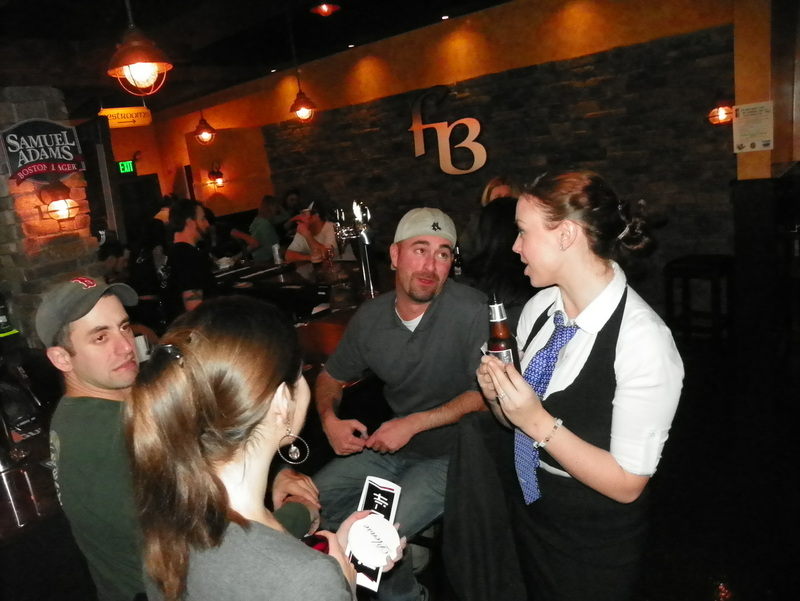 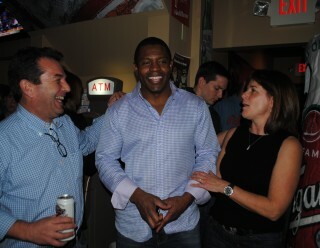 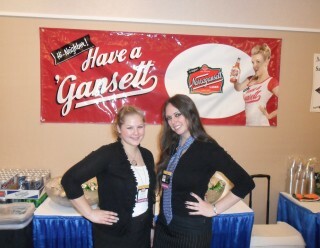 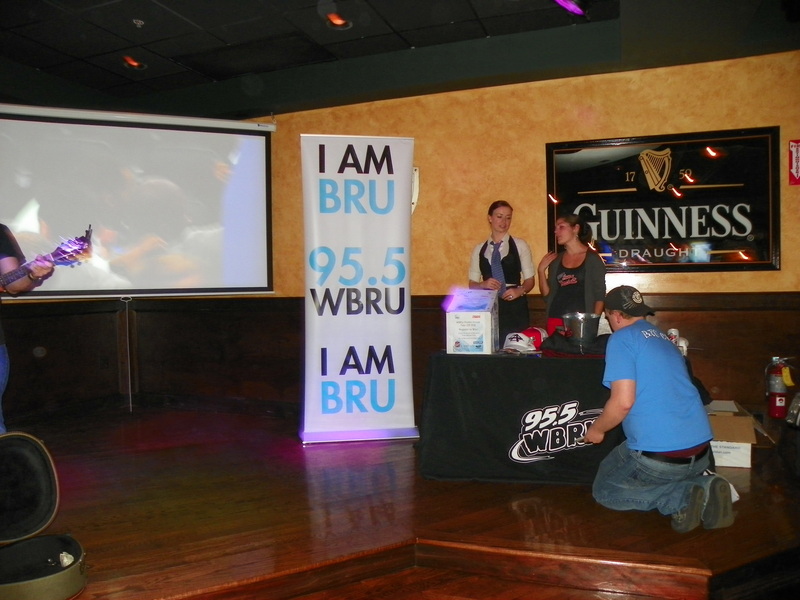 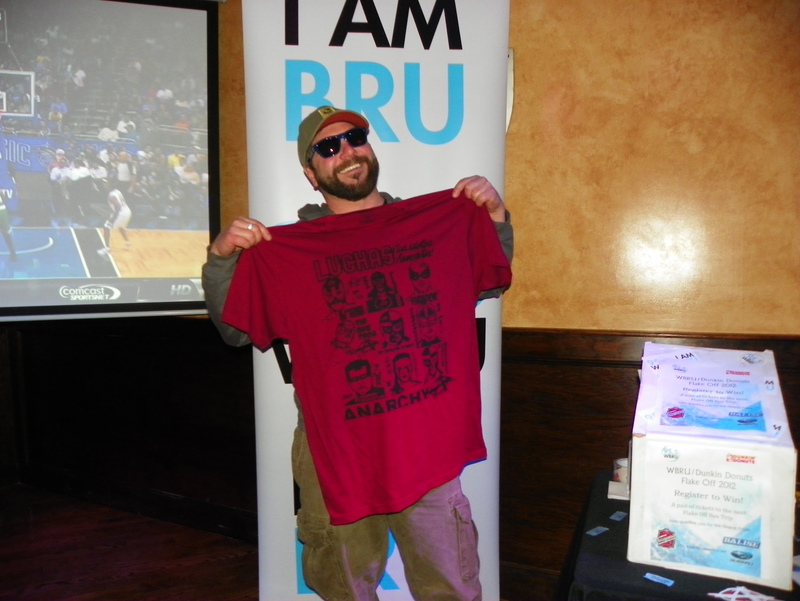 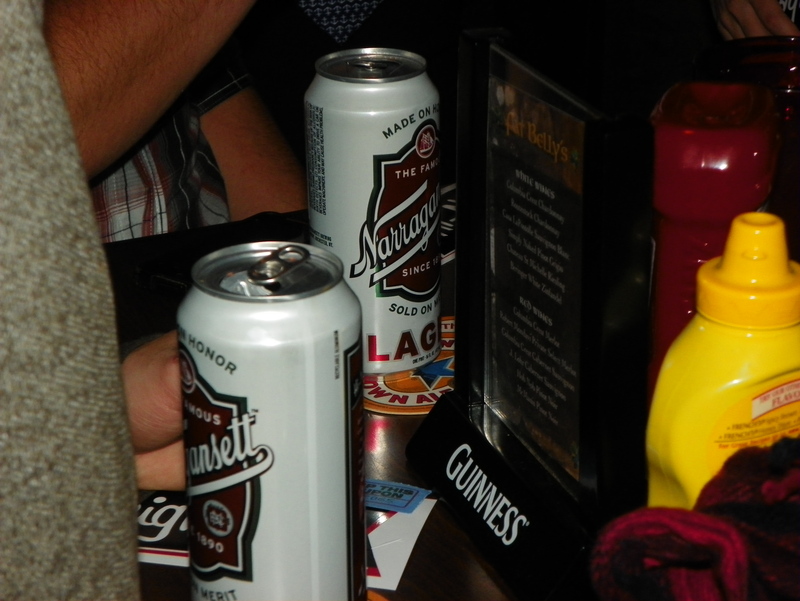 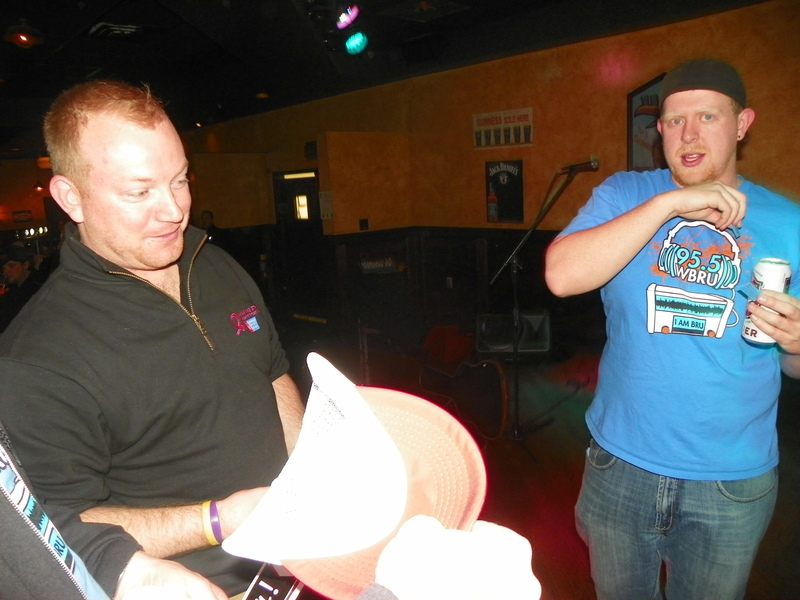 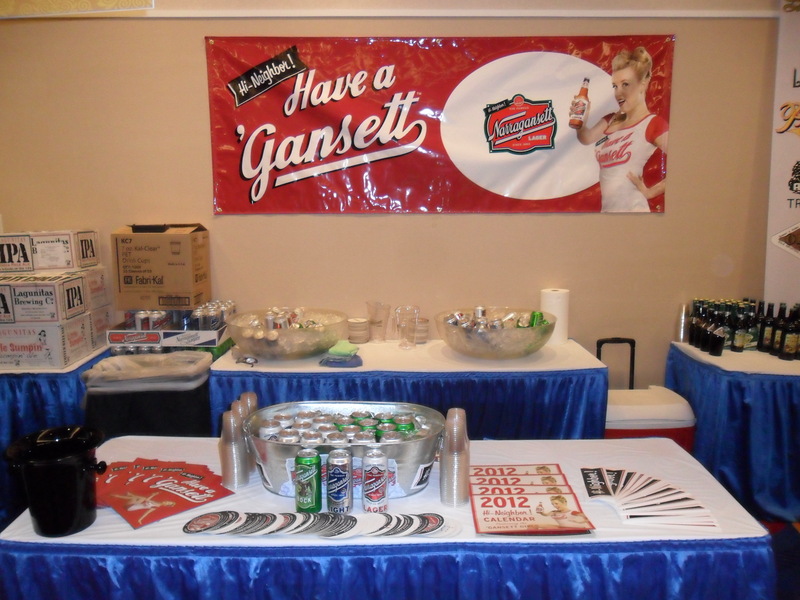 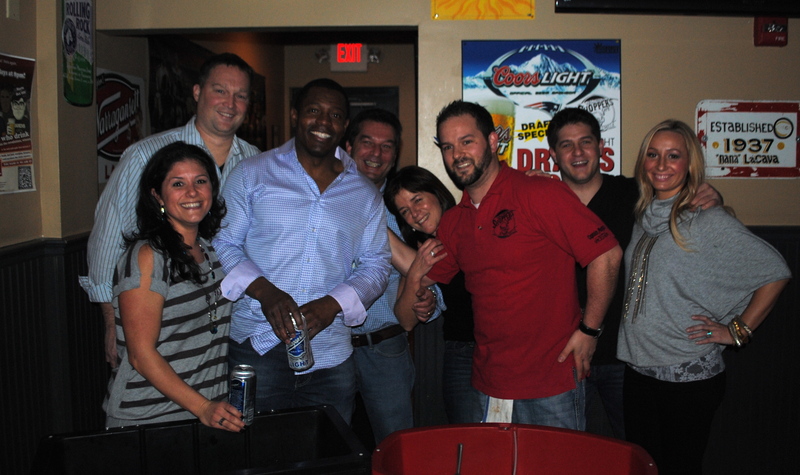 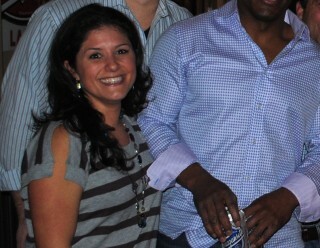 This past weekend was our “Have a Gansett with Troy Brown” party at Shoppers Cafe in Waltham. 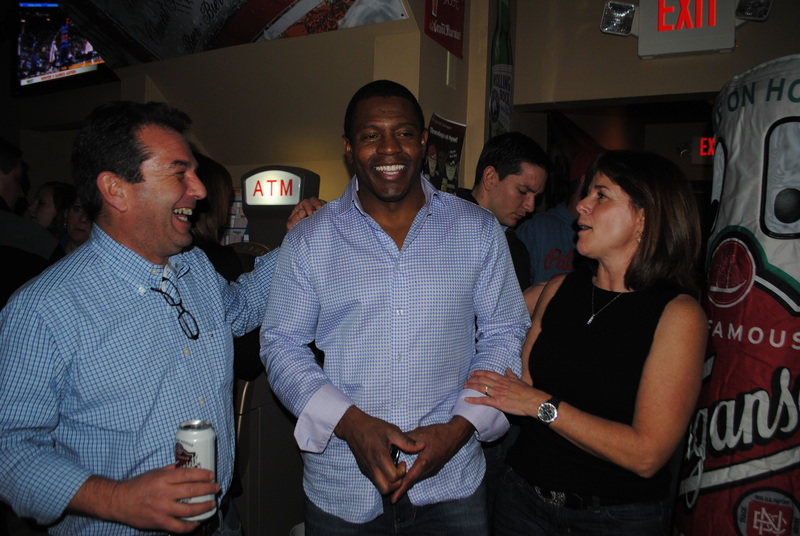 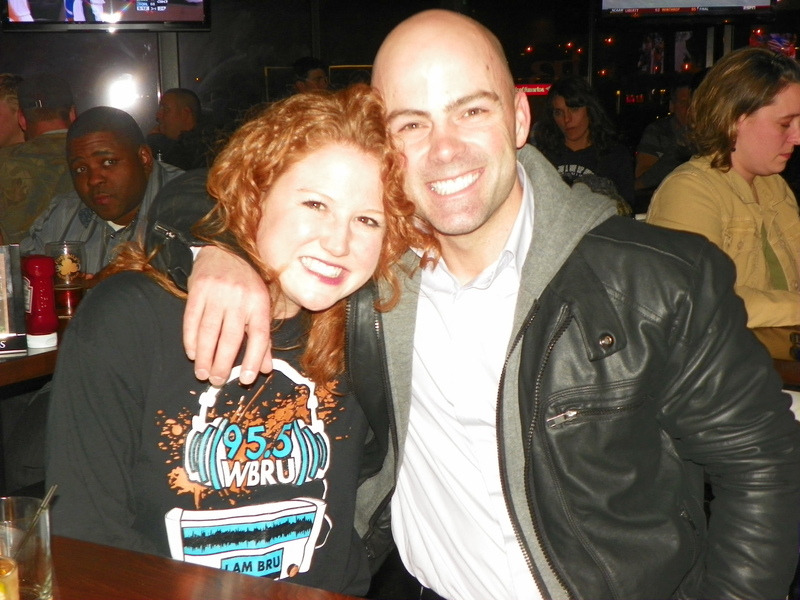 It may or may not have to do with the fact that the Patriots are in the Super Bowl, but tons of fans came out to hang with this three-time Super Bowl champ. 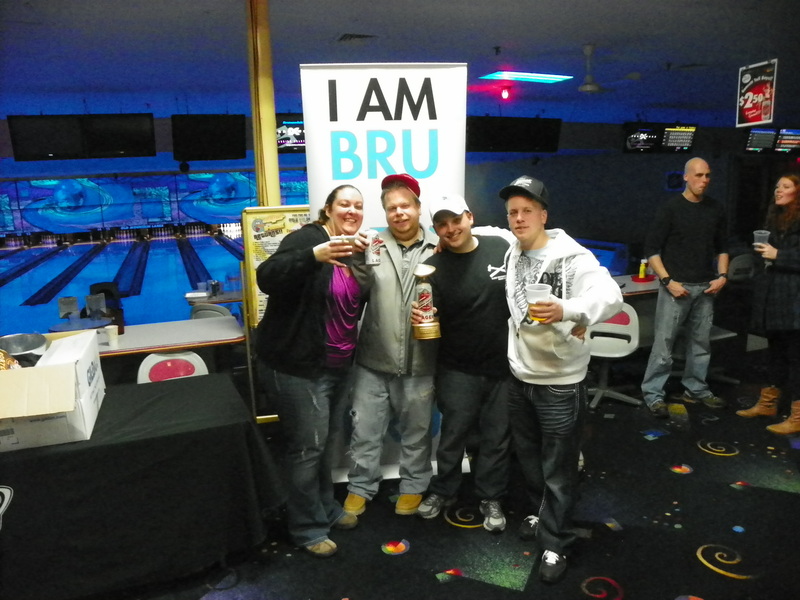 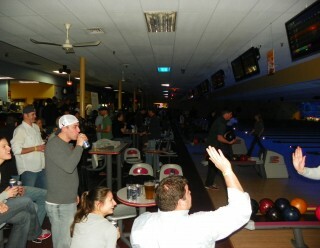 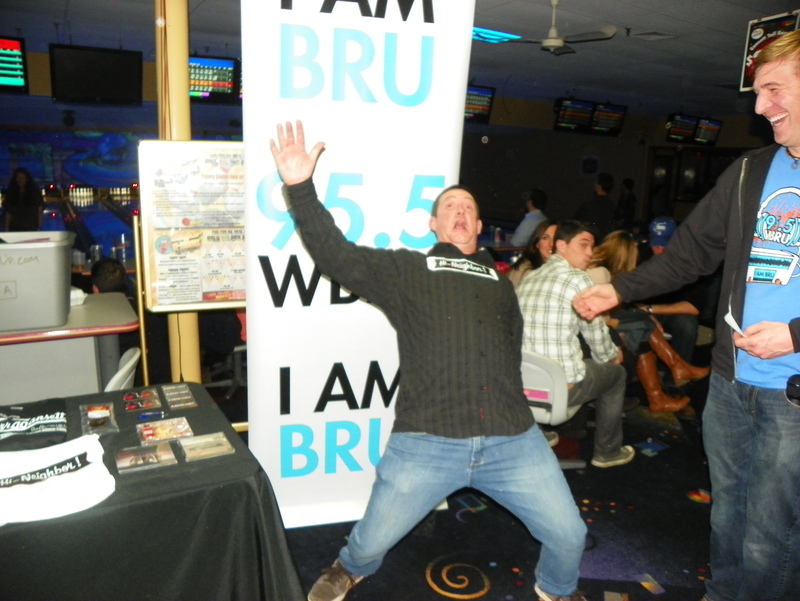 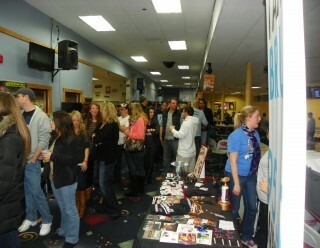 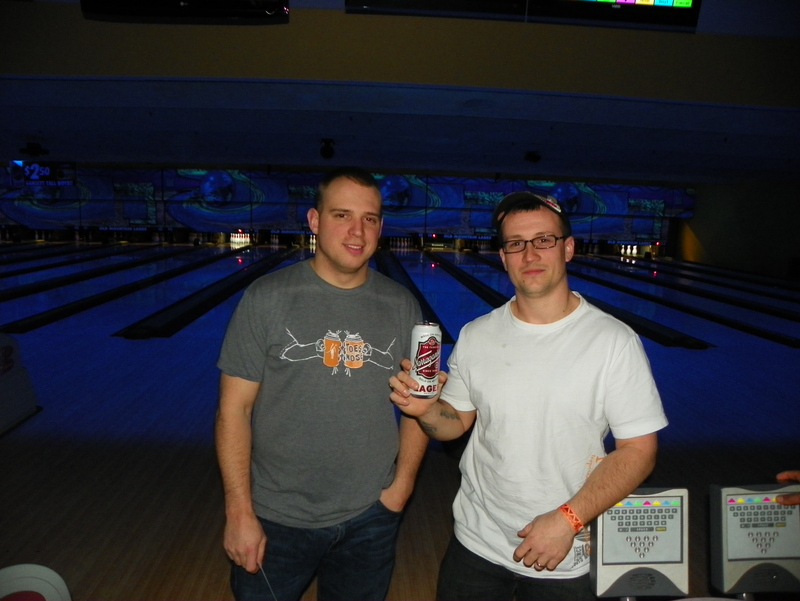 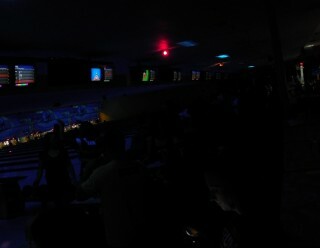 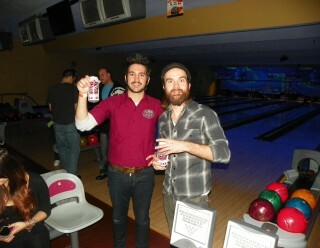 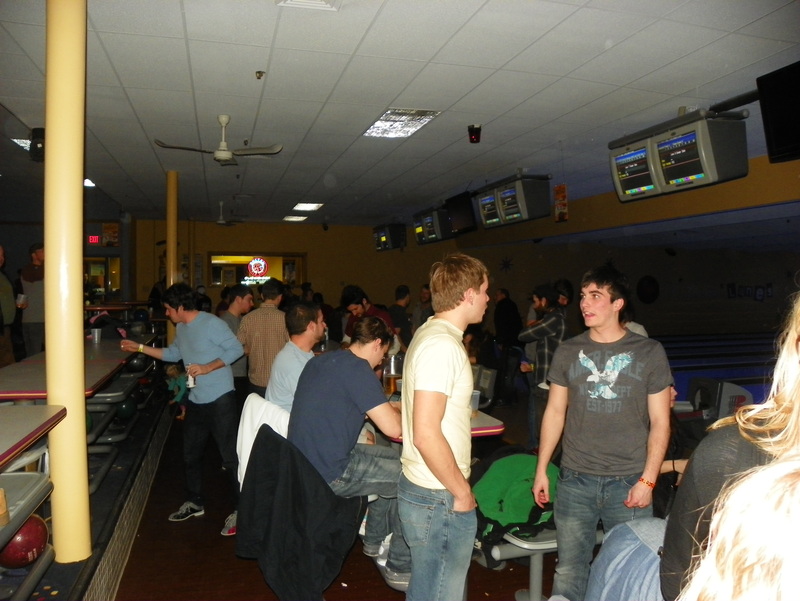 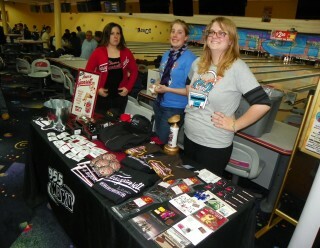 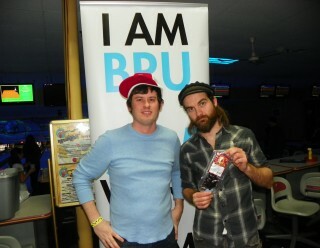 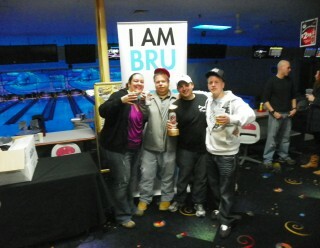 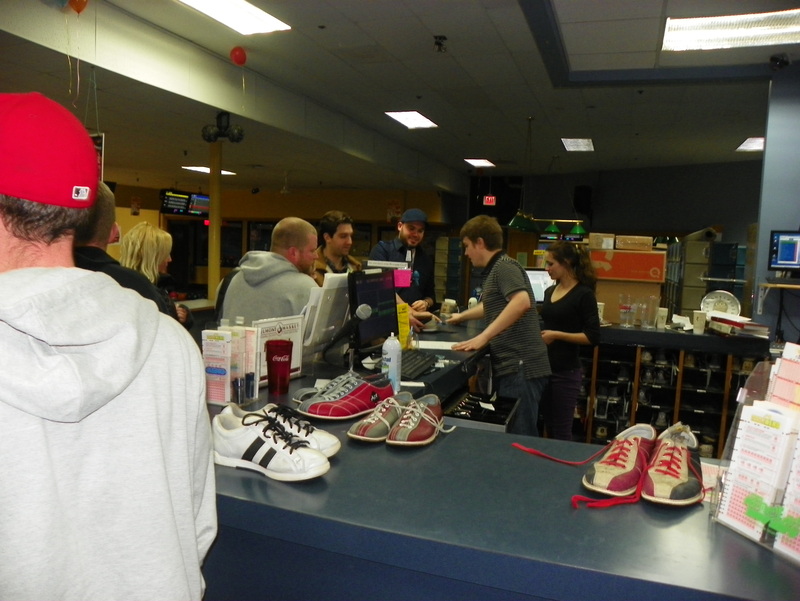 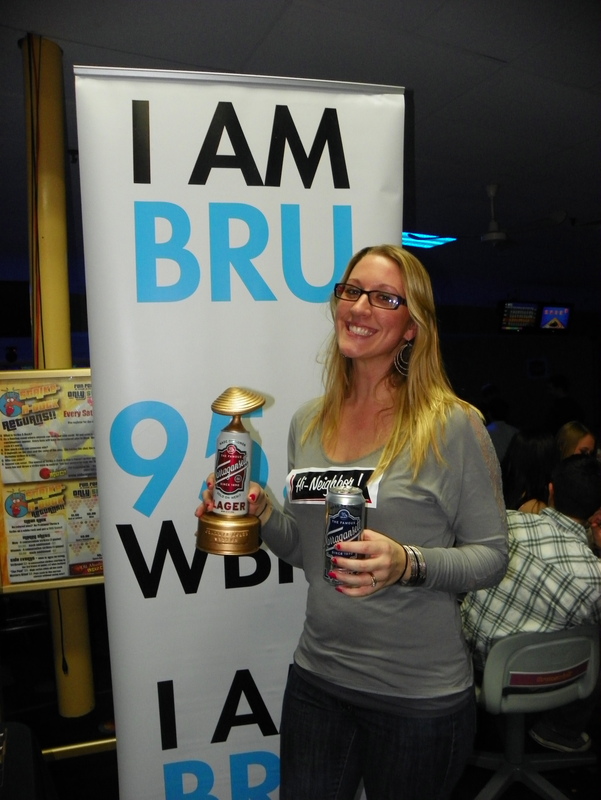 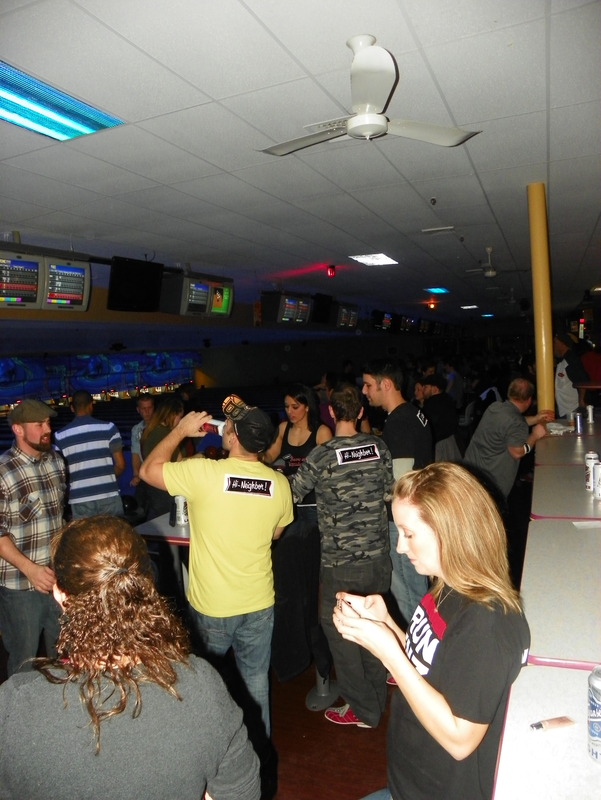 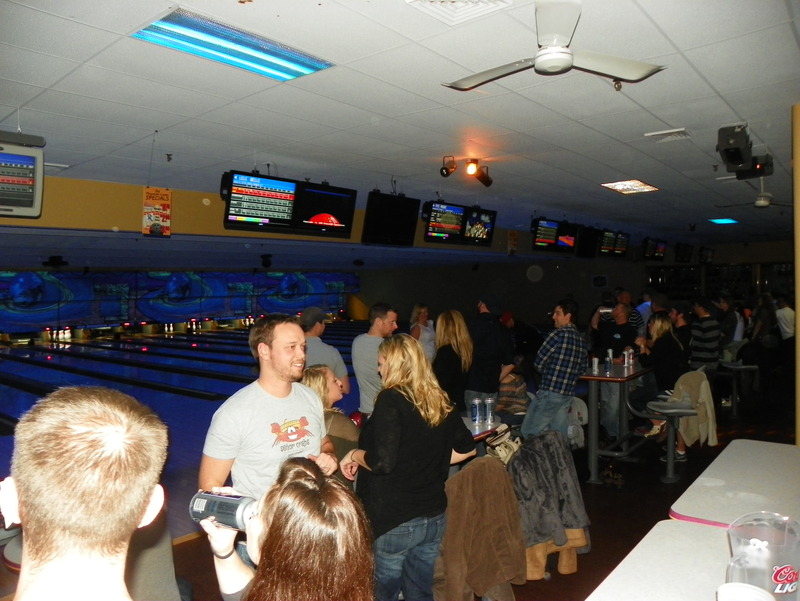 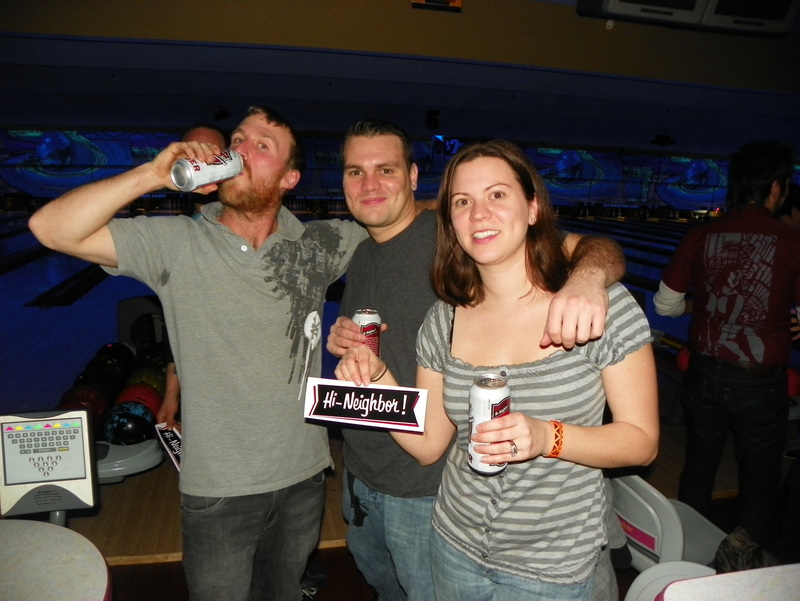 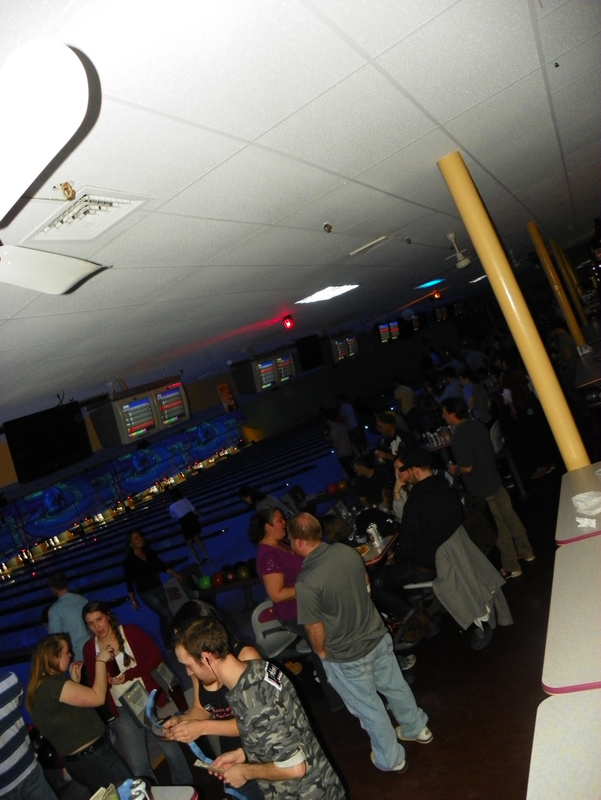 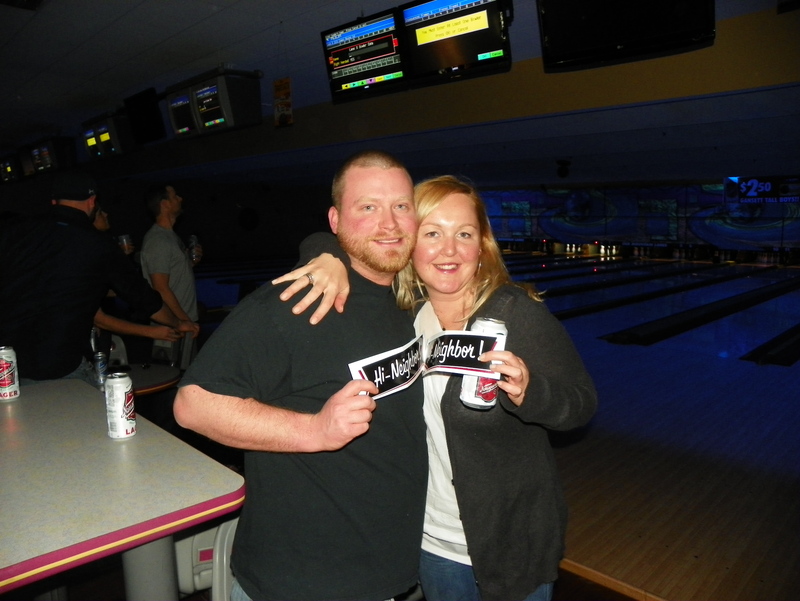 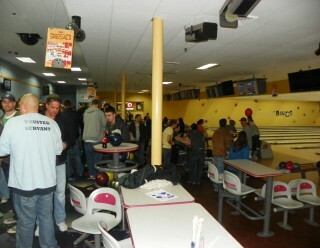 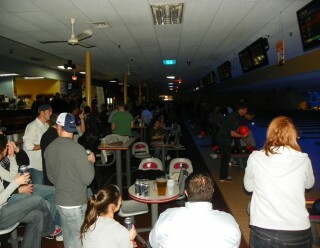 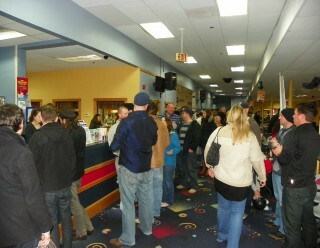 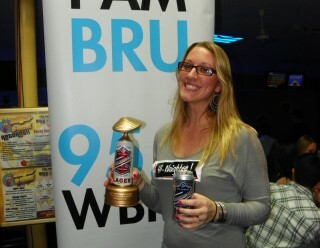 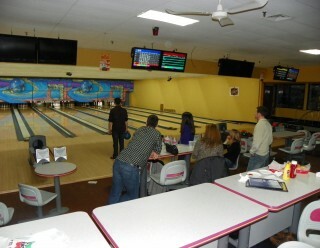 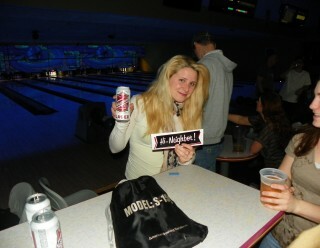 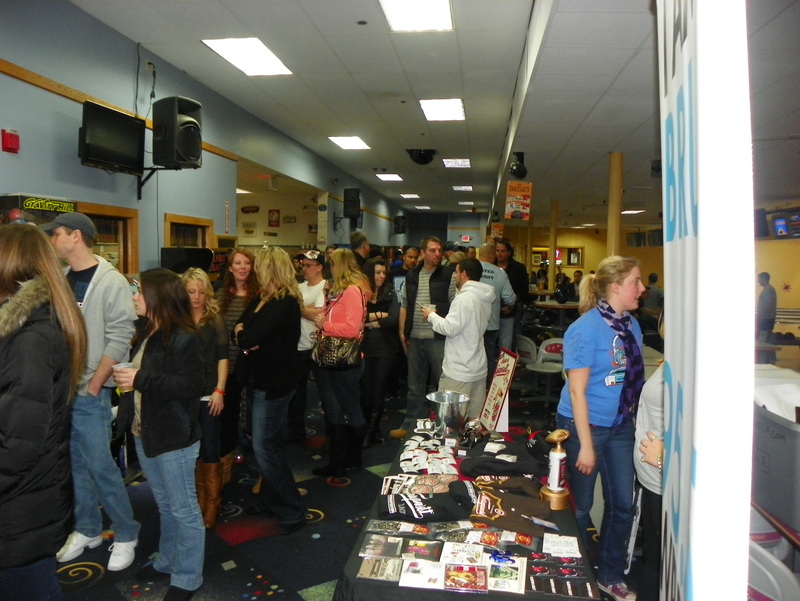 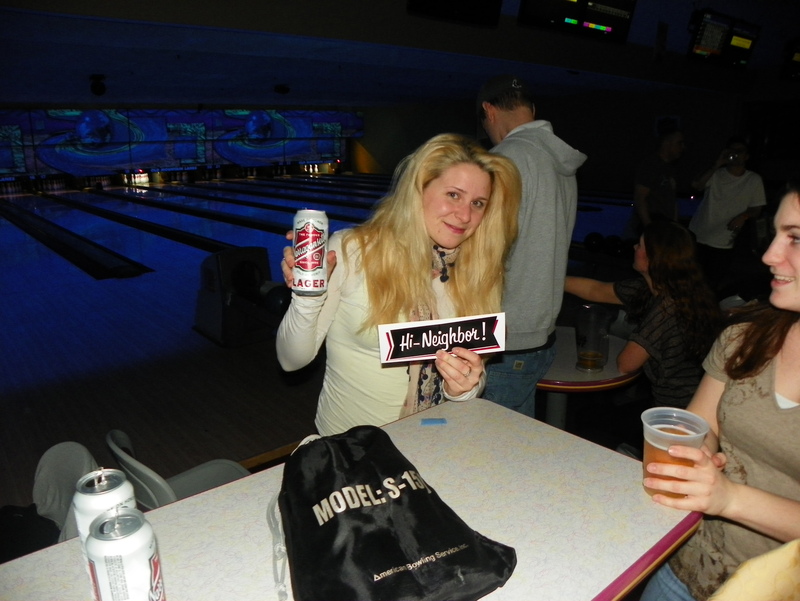 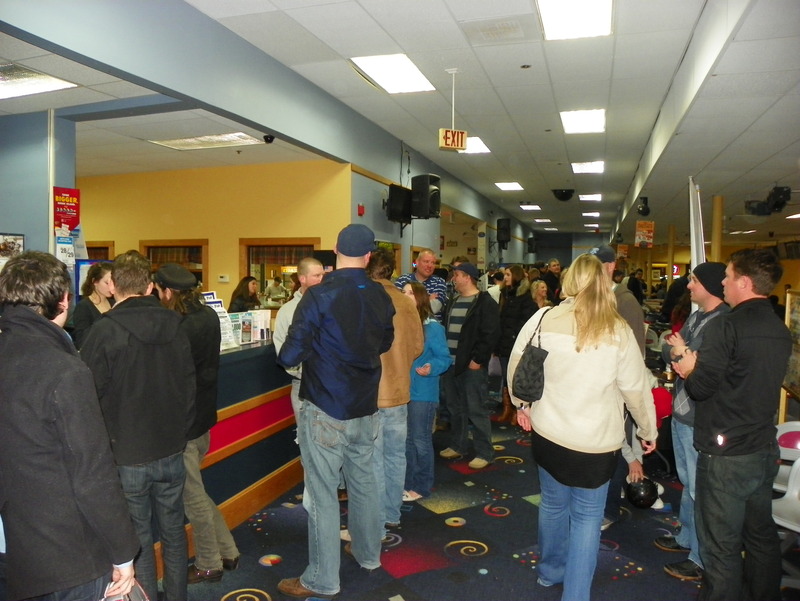 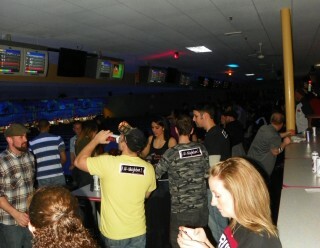 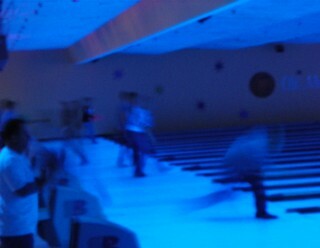 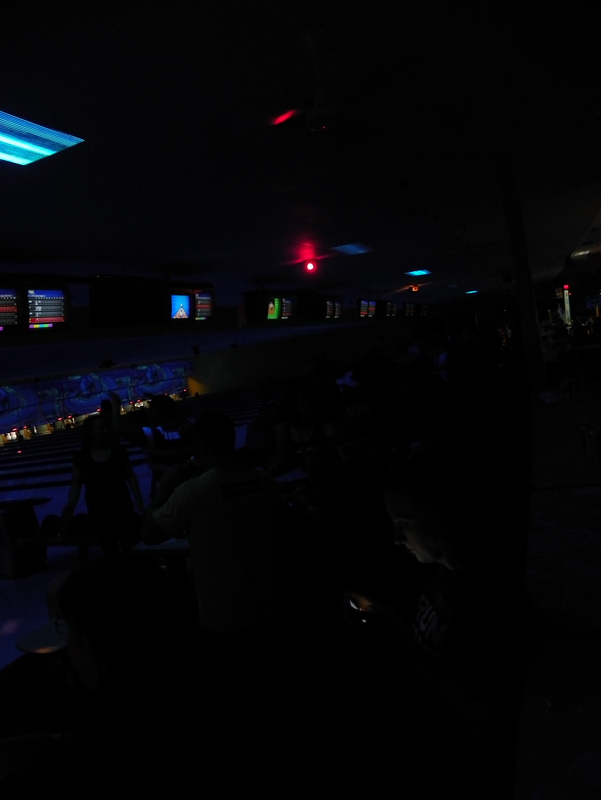 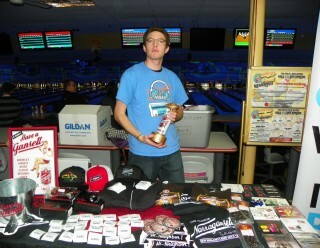 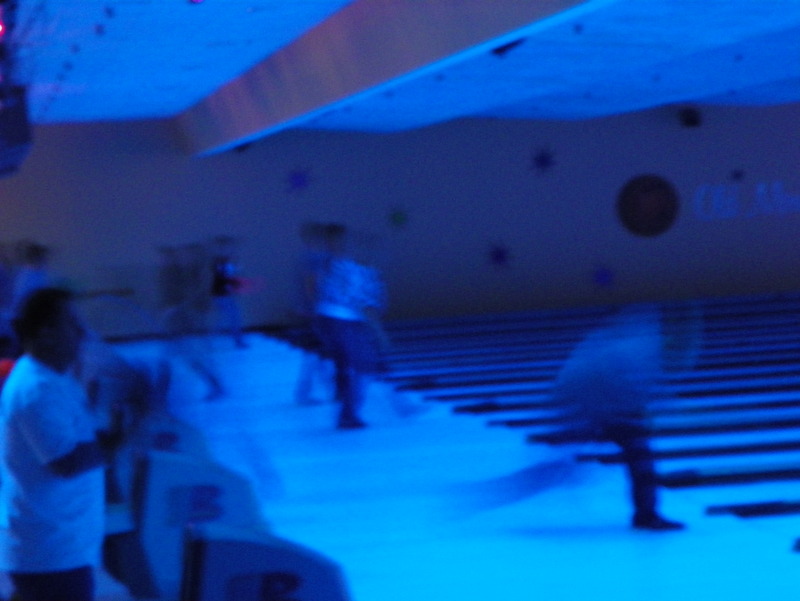 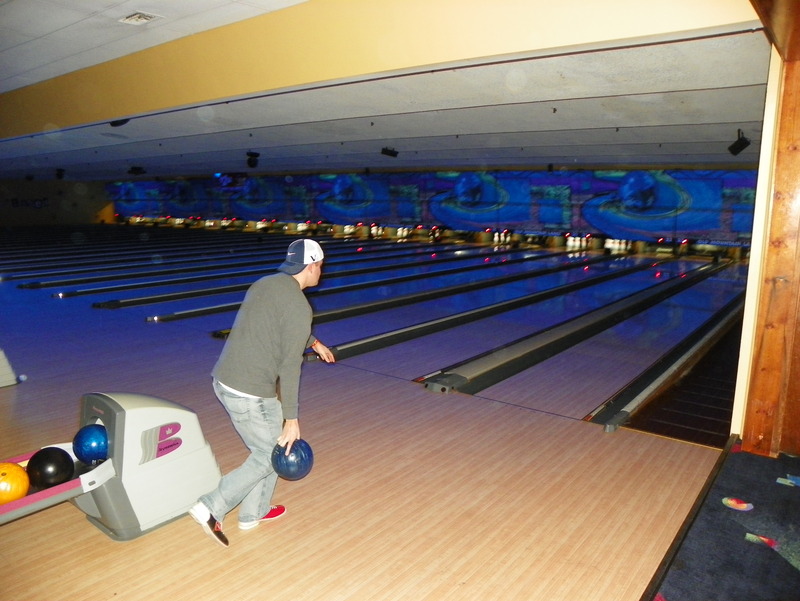 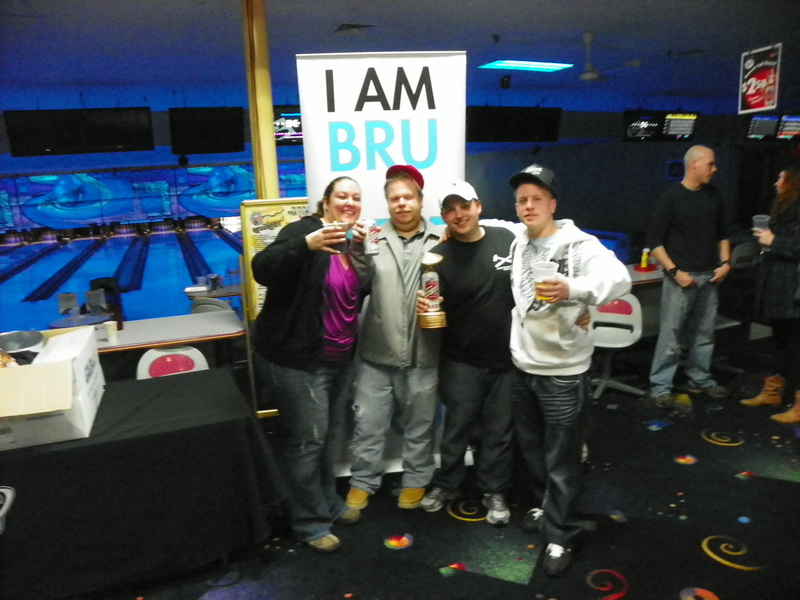 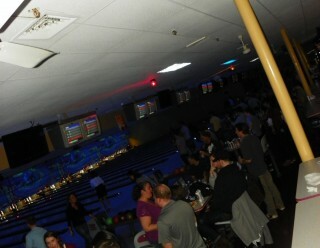 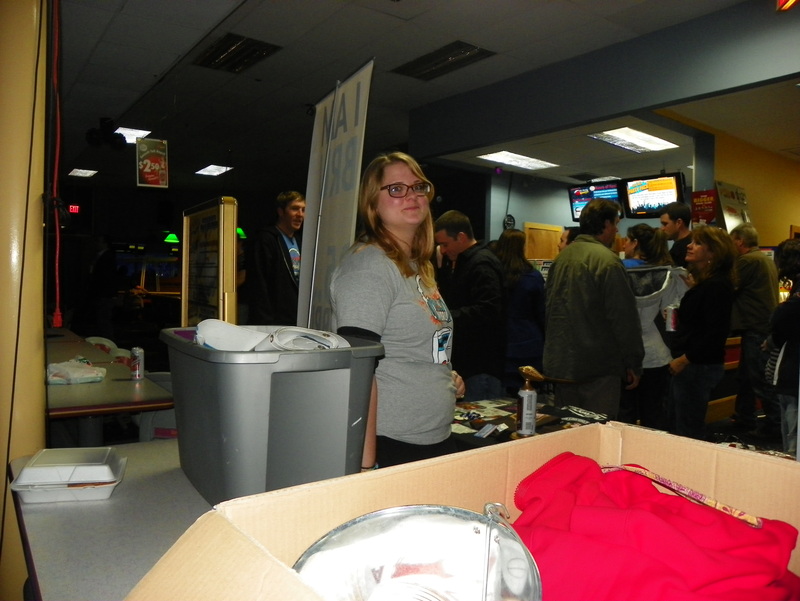 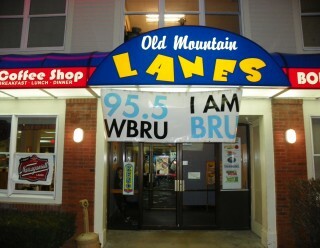 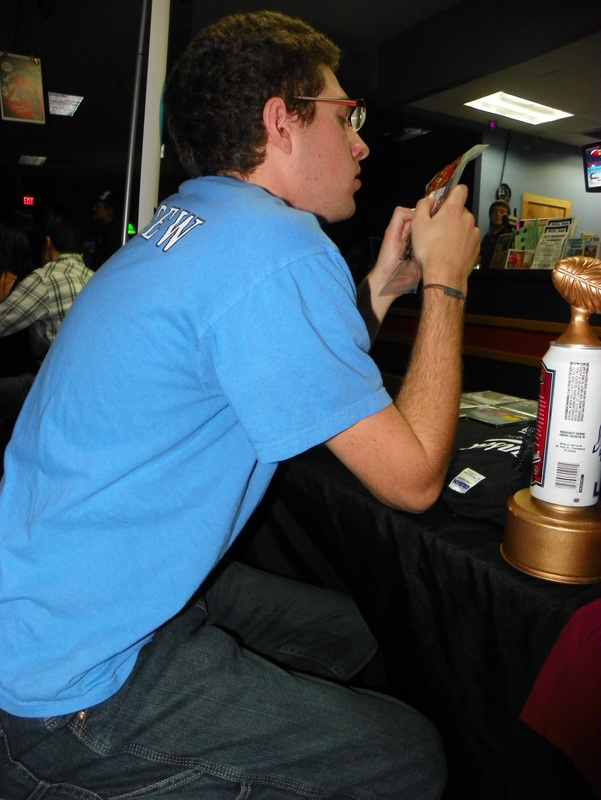 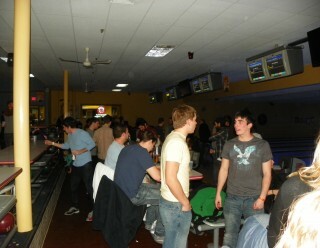 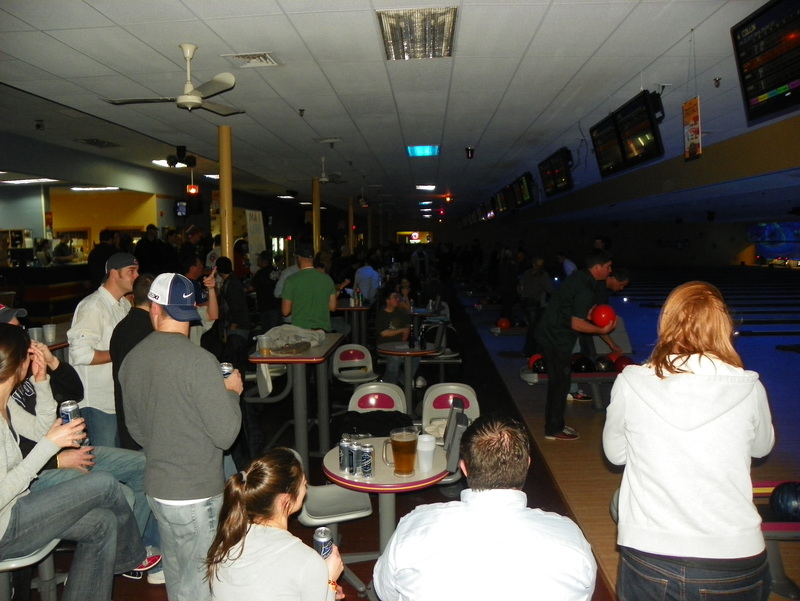 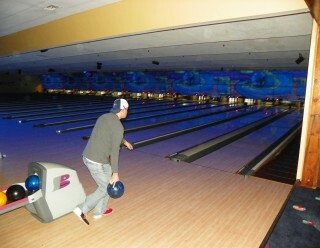 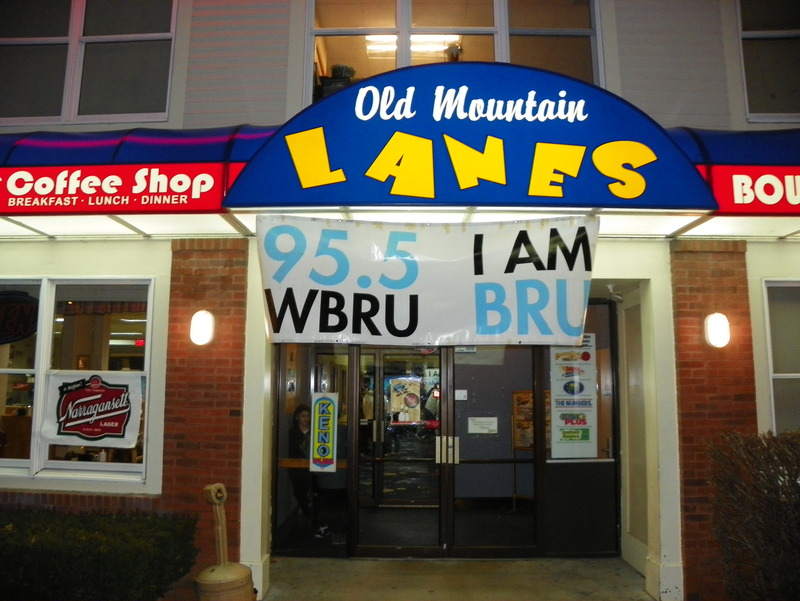 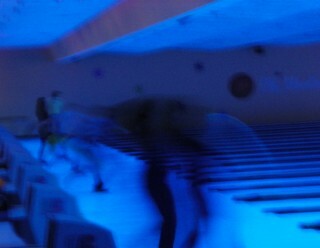 Then we held our first ever Hi Neighbor Bowling Tournament at Old Mountain Lanes in Wakefield, RI. 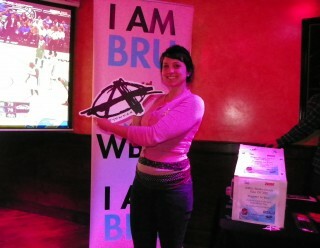 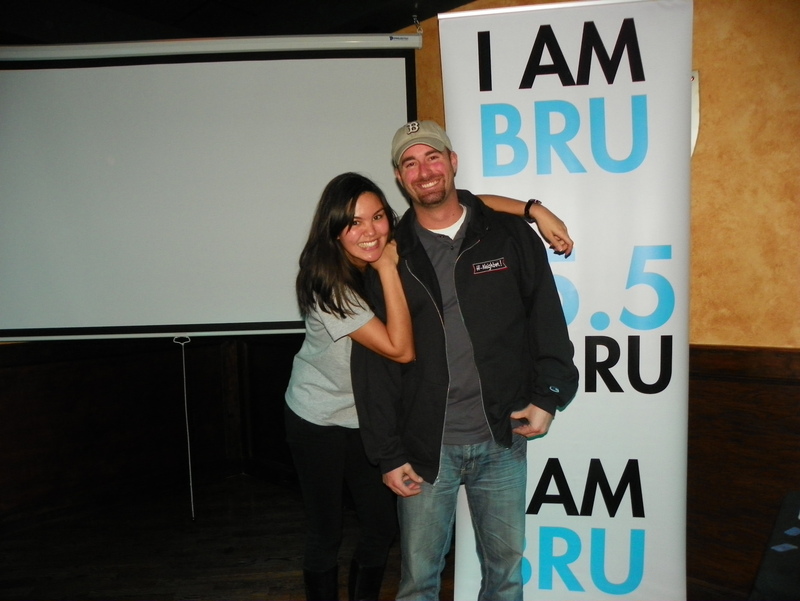 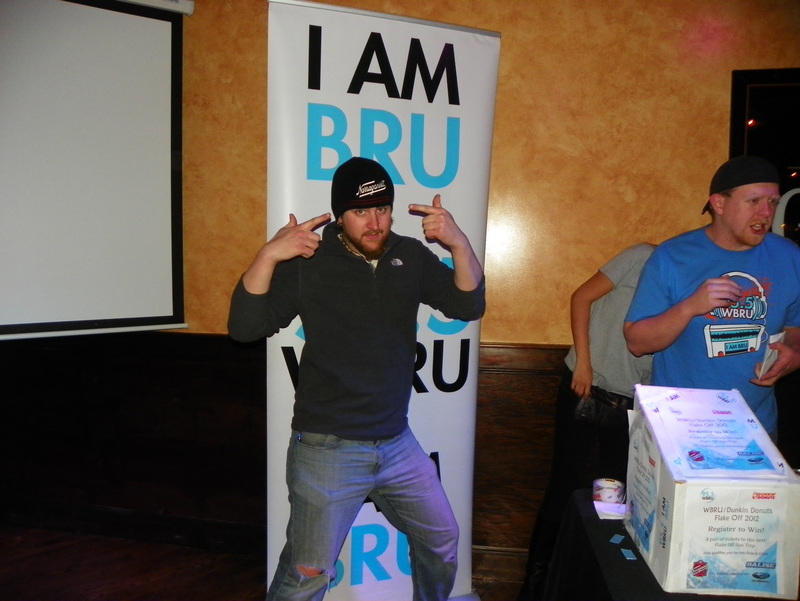 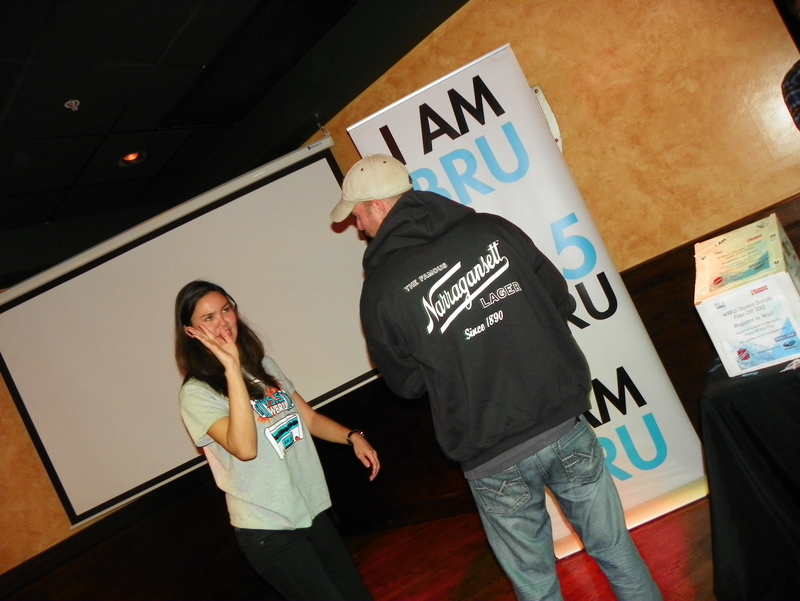 With over 24 teams competing and help from the BRU Crew, this was one of the times ever. 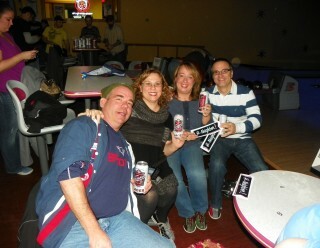 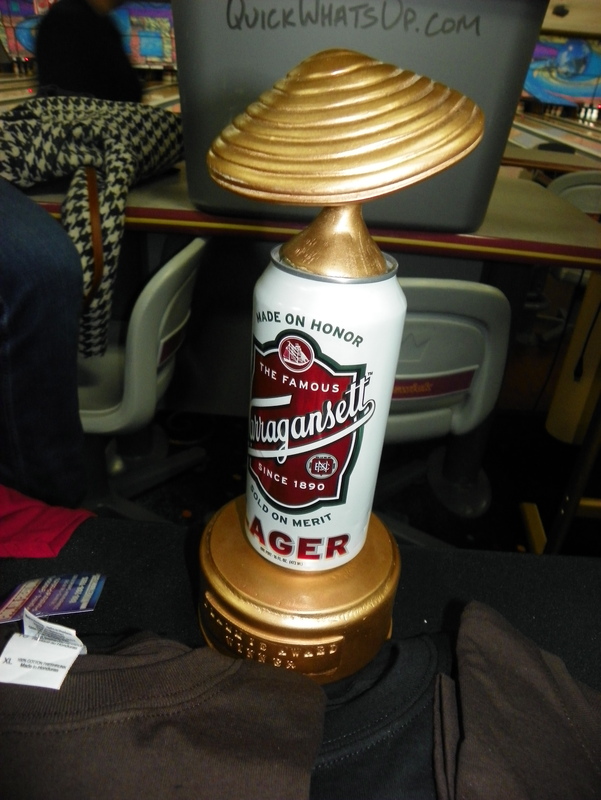 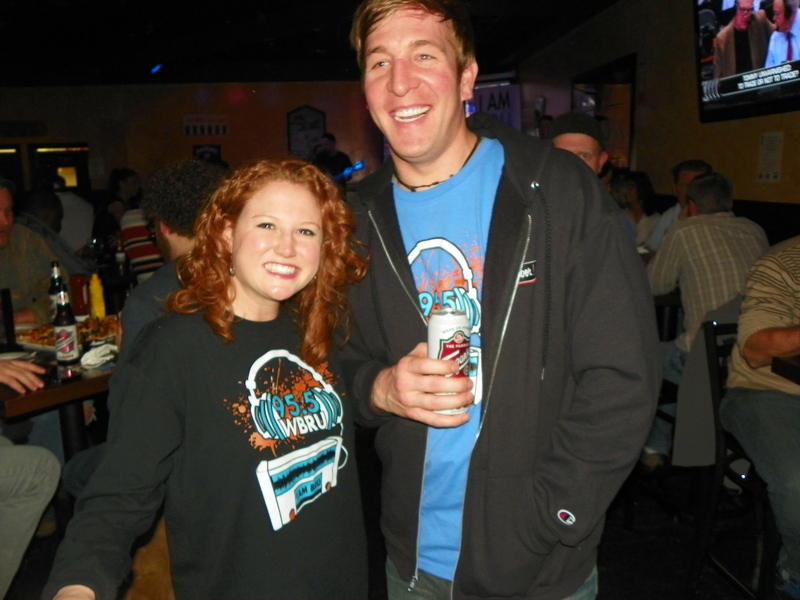 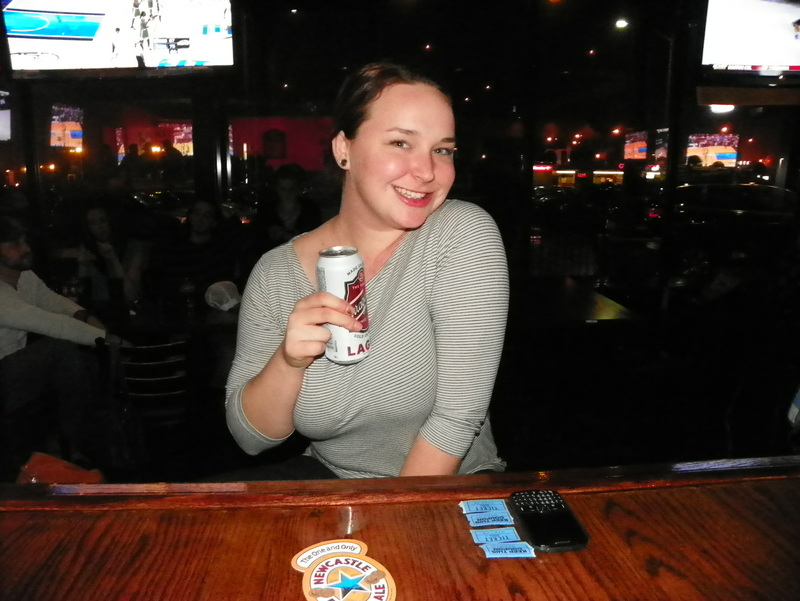 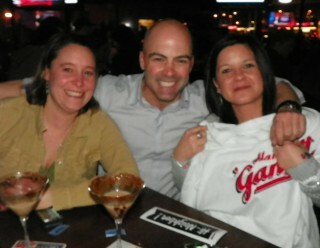 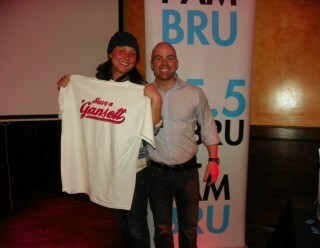 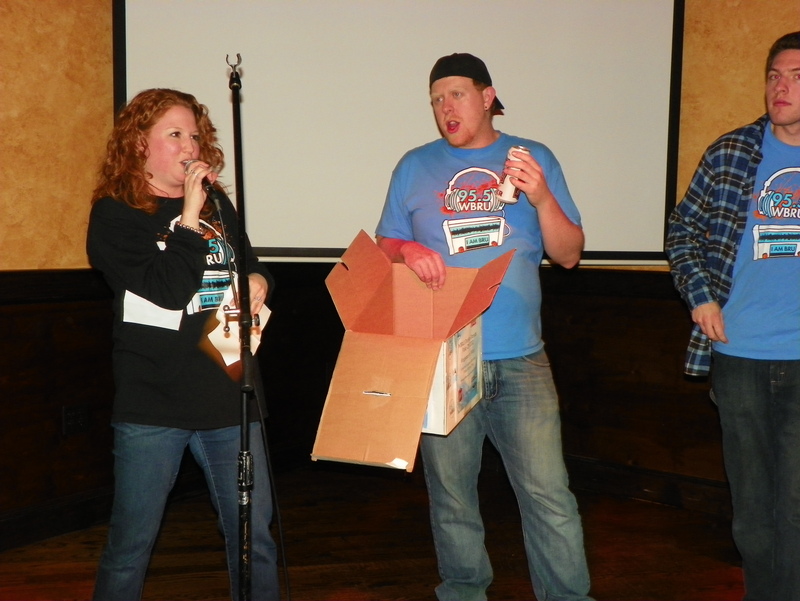 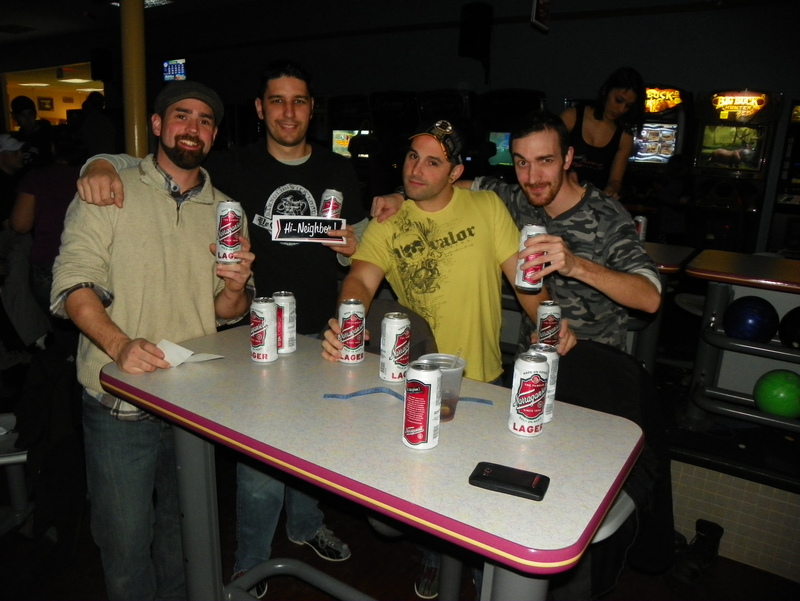 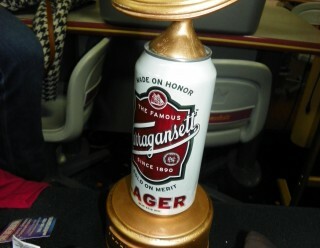 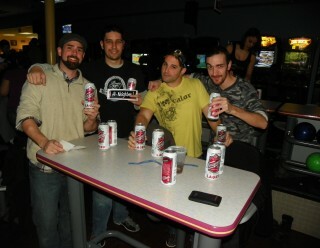 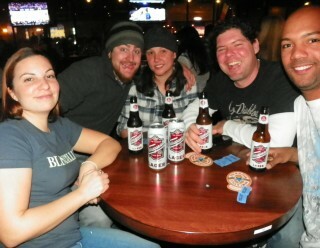 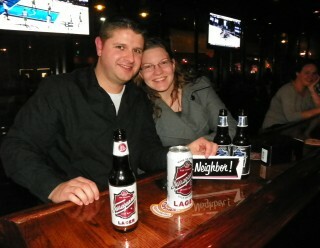 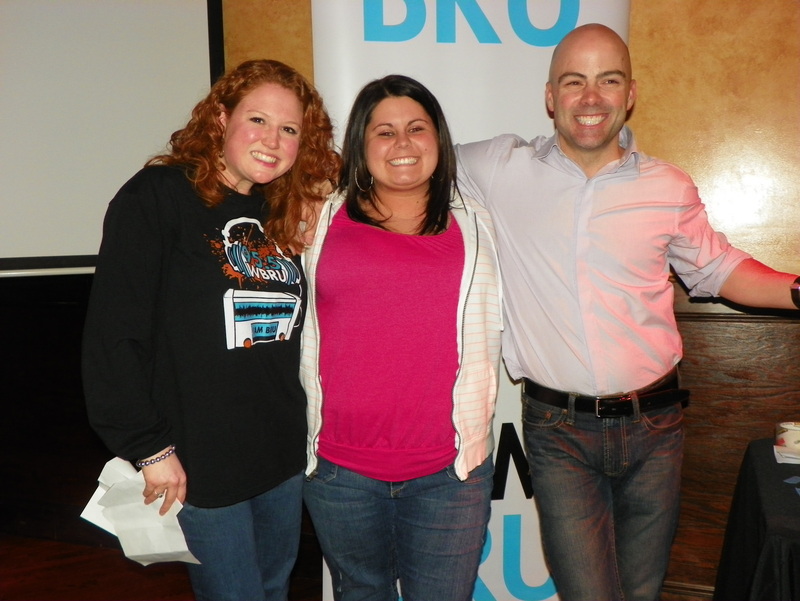 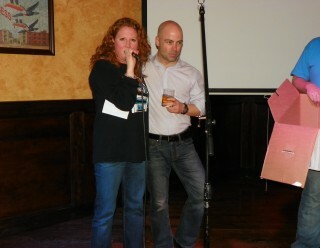 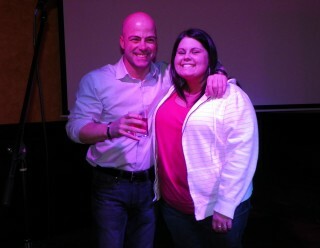 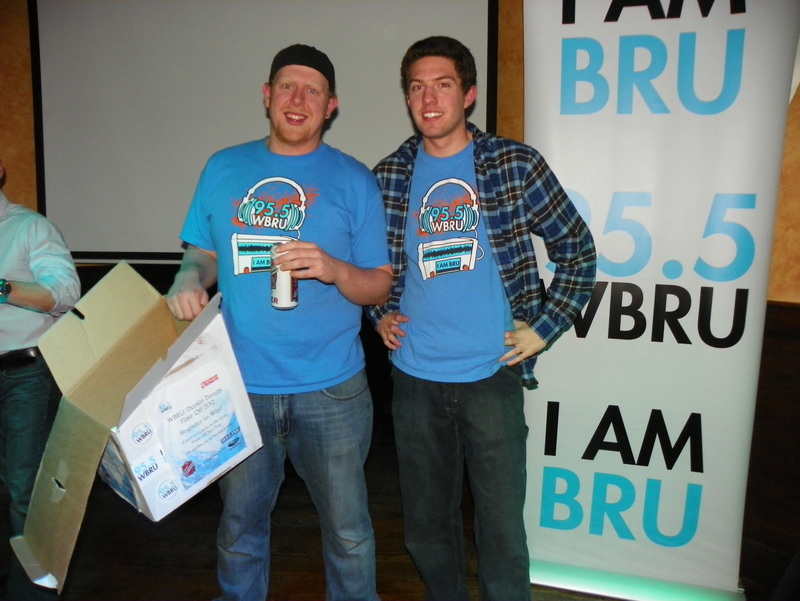 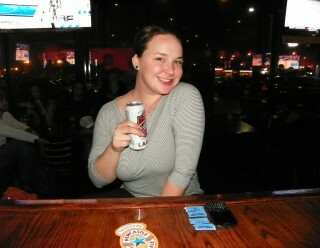 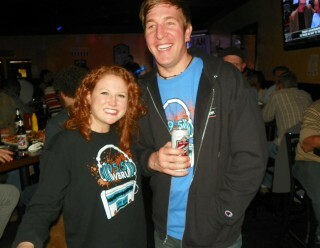 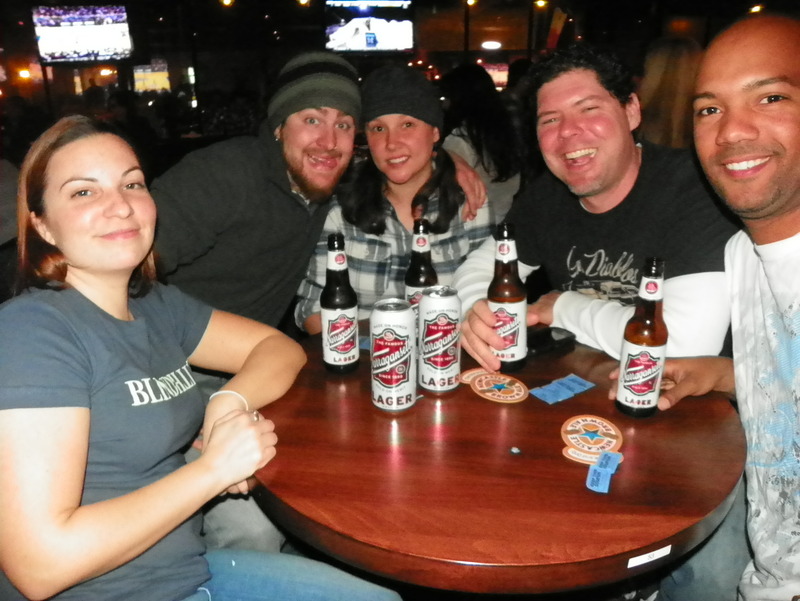 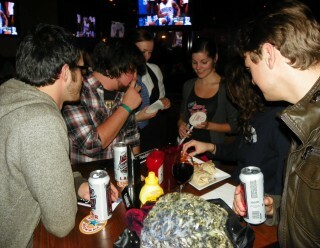 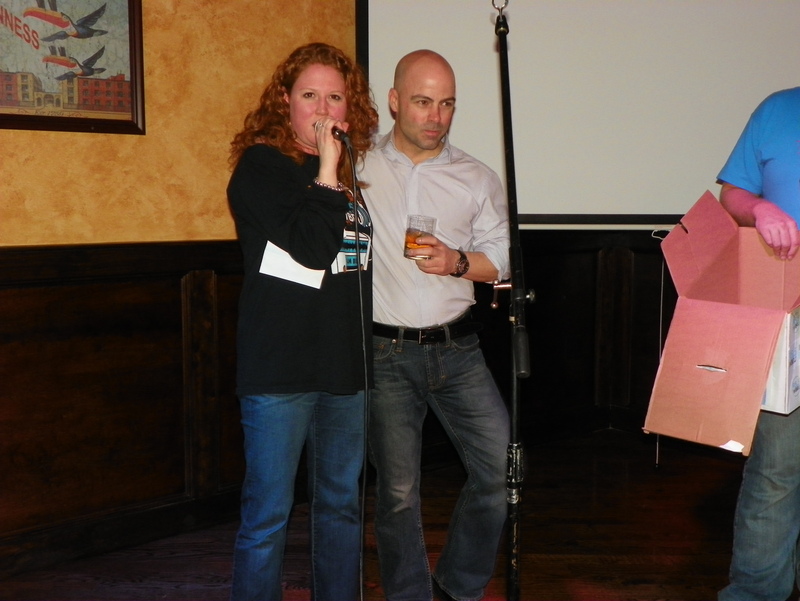 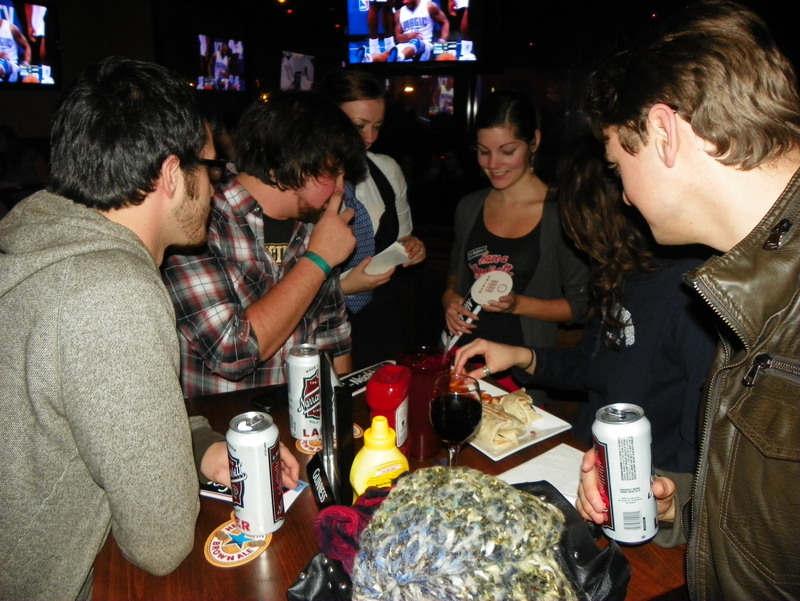 Congrats to the Alcobolics for winning the trophy and Gansett prize pack. 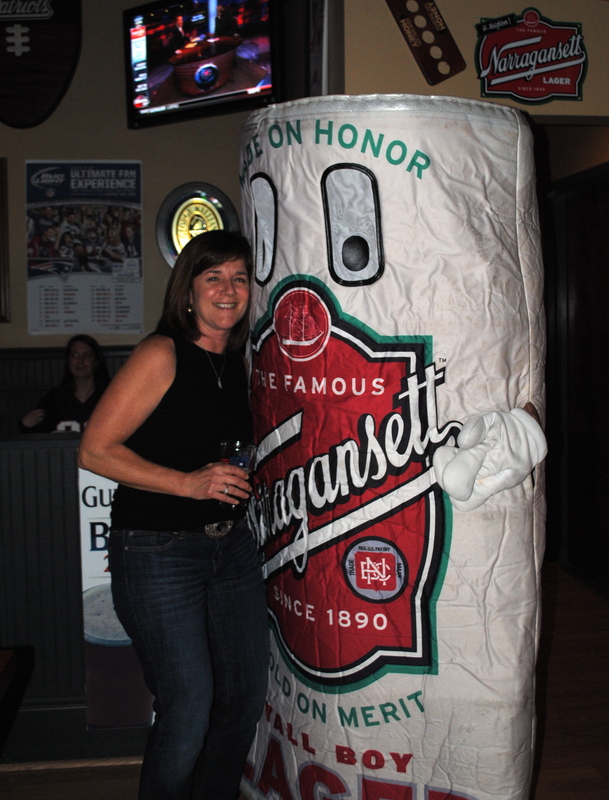 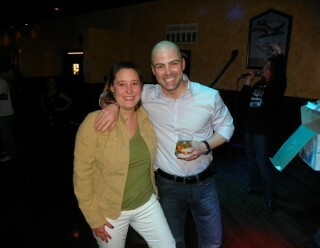 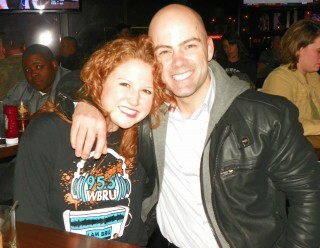 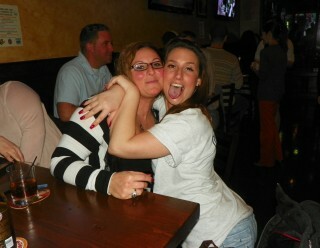 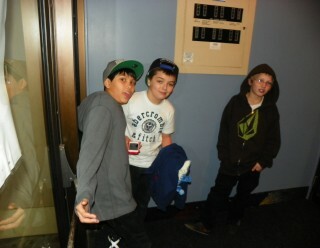 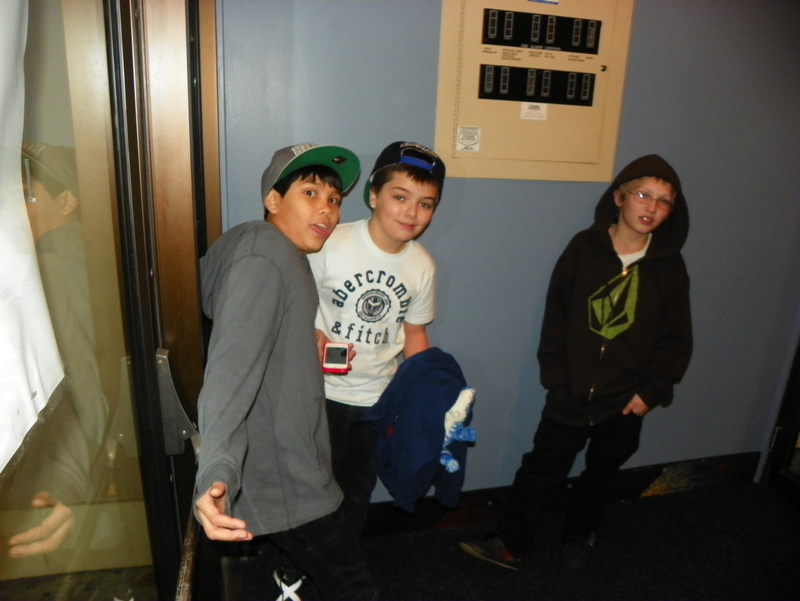 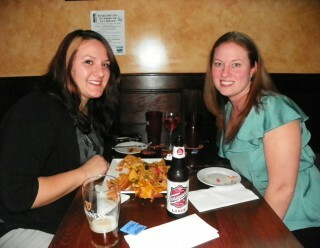 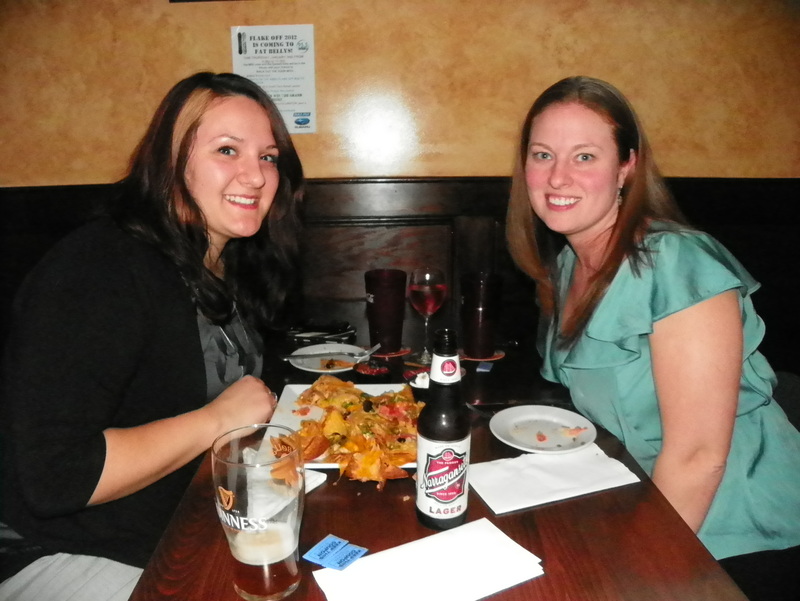 Can’t wait for the next one at Walnut Hill in Woonsocket. 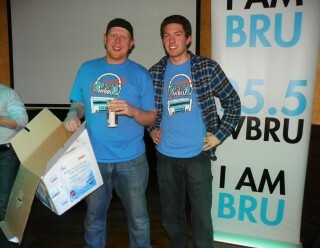 Fat Belly’s just opened up a new pub in Coventry and it was the perfect place for our second Flake Off pre-party with WBRU. 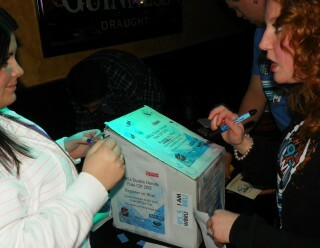 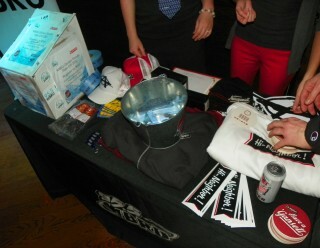 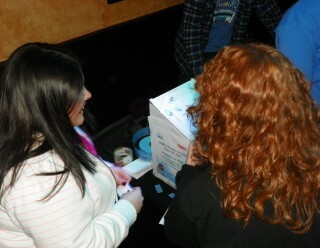 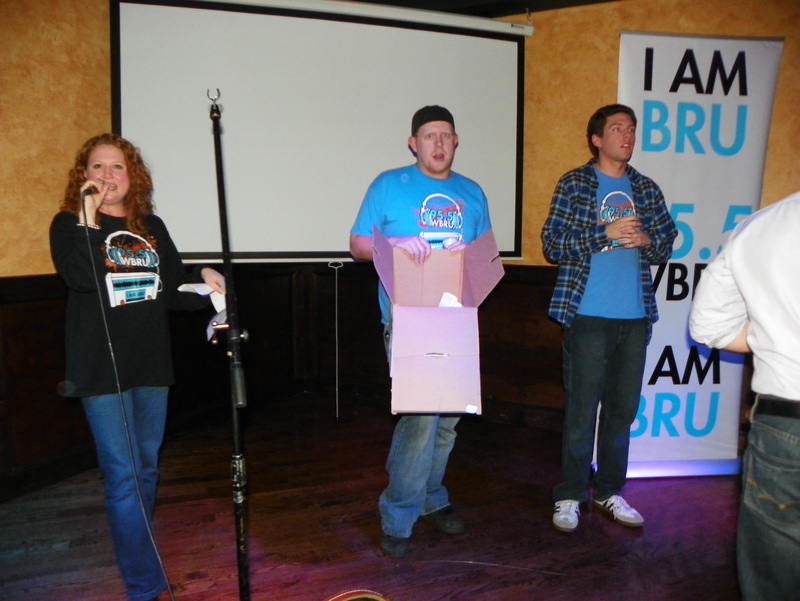 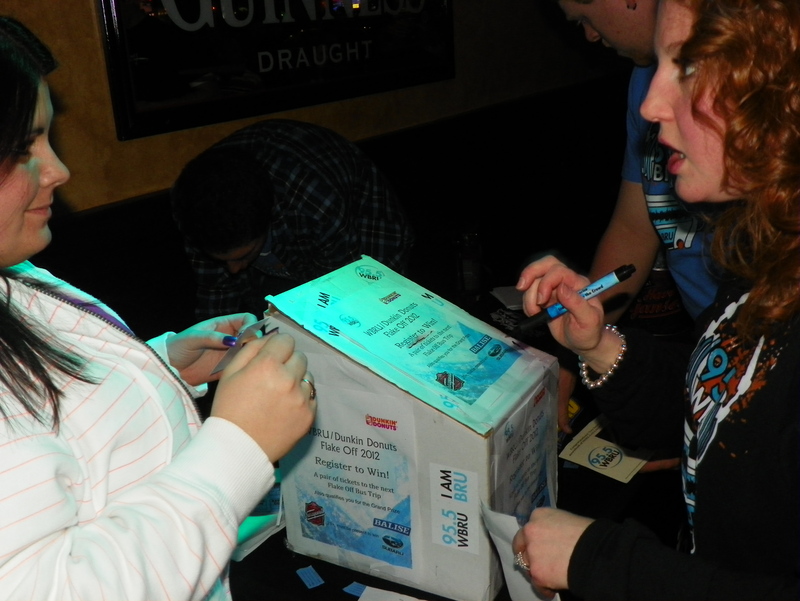 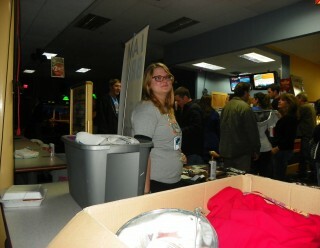 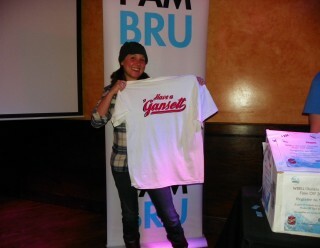 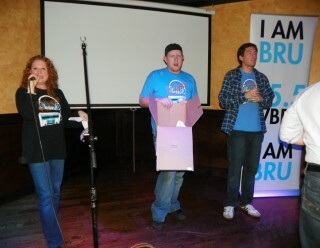 Tons of prizes like a snowboard, lift tickets, hoodies, and even a spot on the bus trip for this Sunday were raffled off. 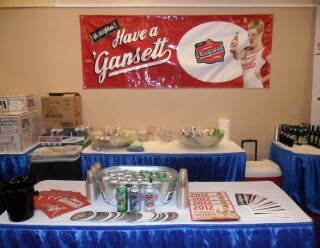 It all concluded at the Sun Wine Fest at Mohegan Sun and tons of folks stopped by our booth to try our award winning lagers and ale. 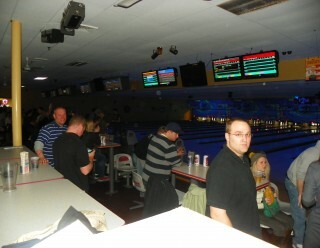 Check out all the photos from these below.